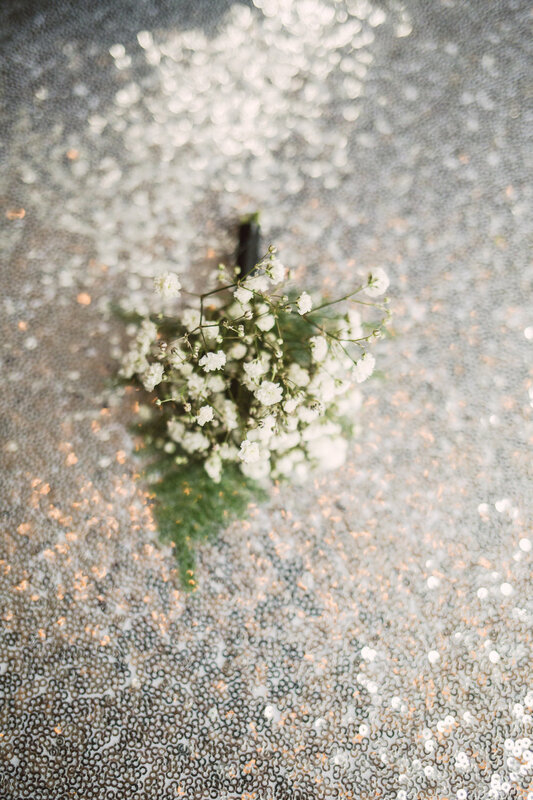 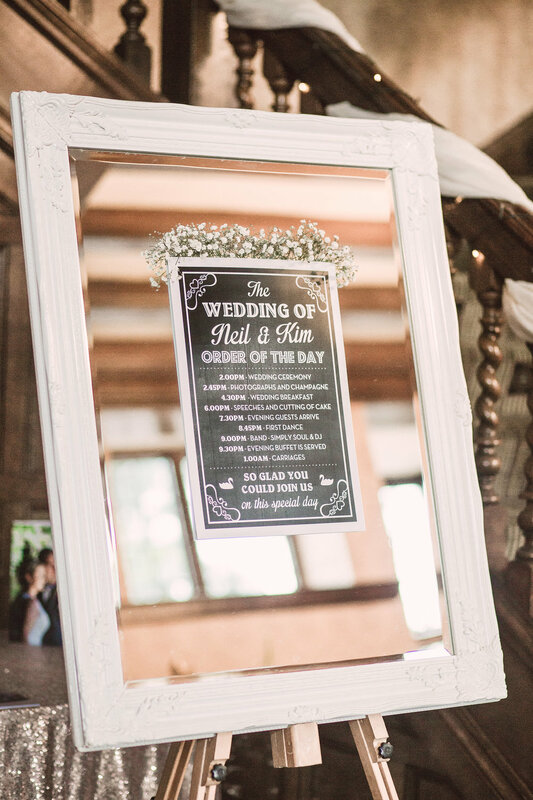 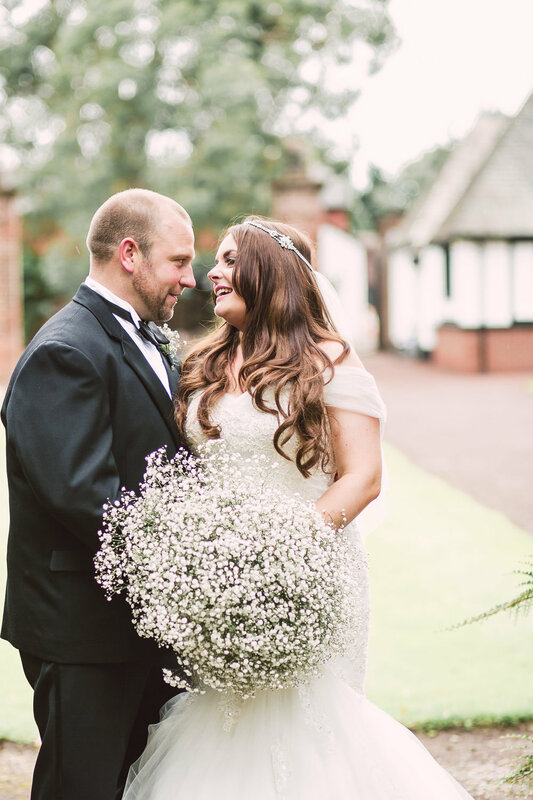 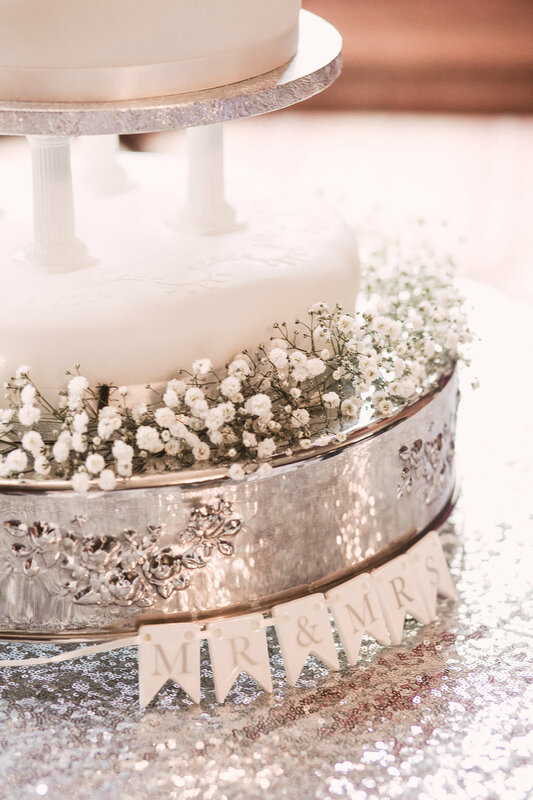 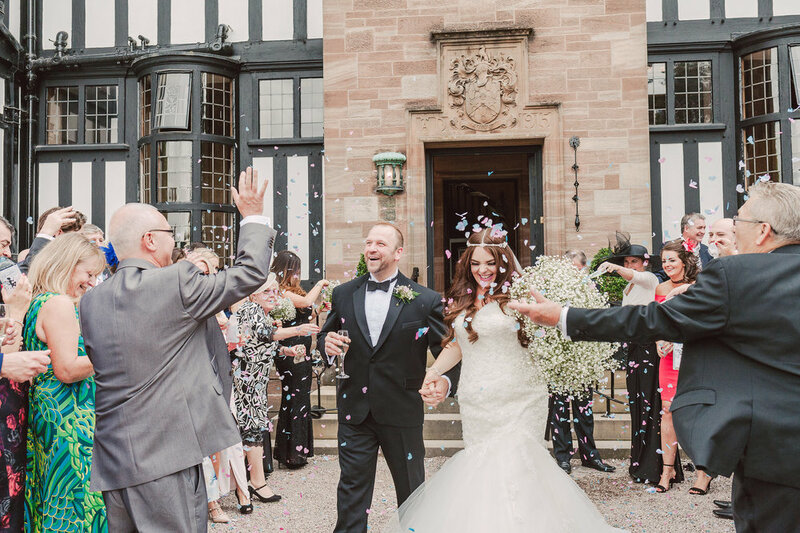 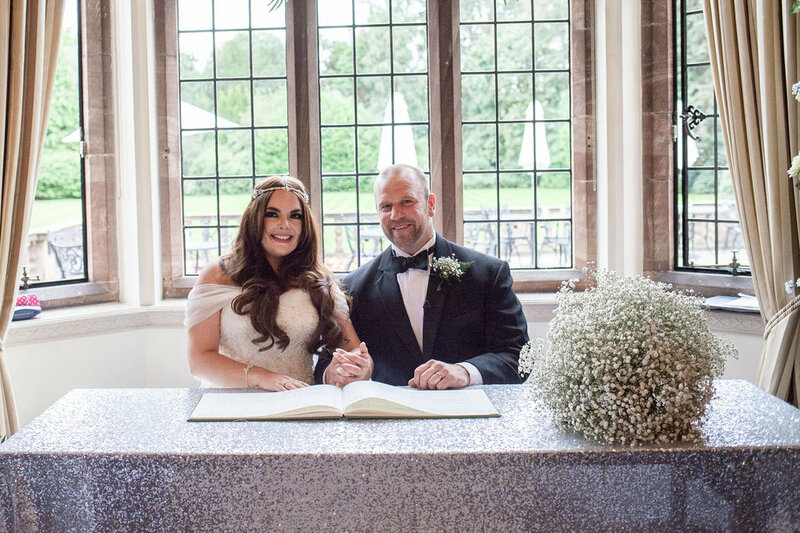 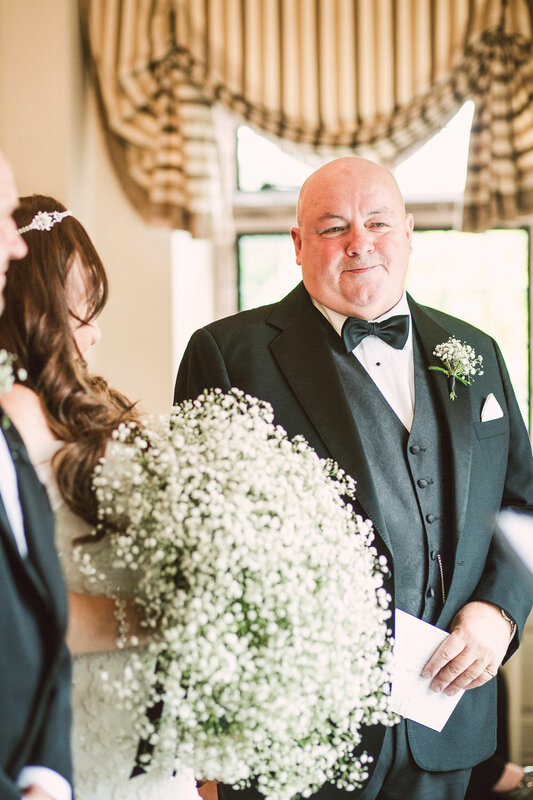 Today I am delighted to share this timeless & classic Cheshire Wedding with a monochrome and silver palette. 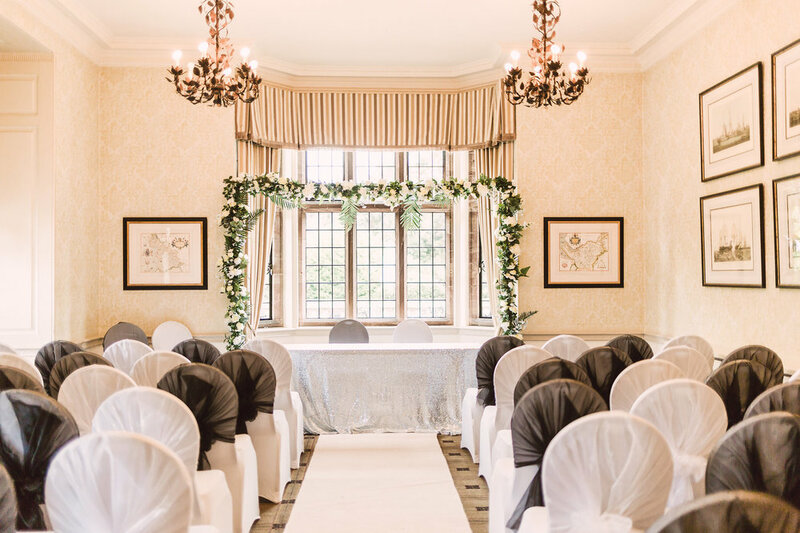 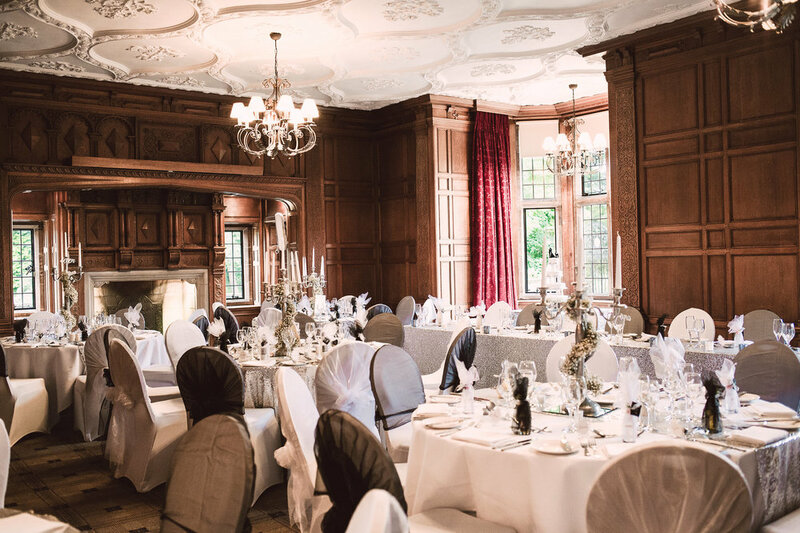 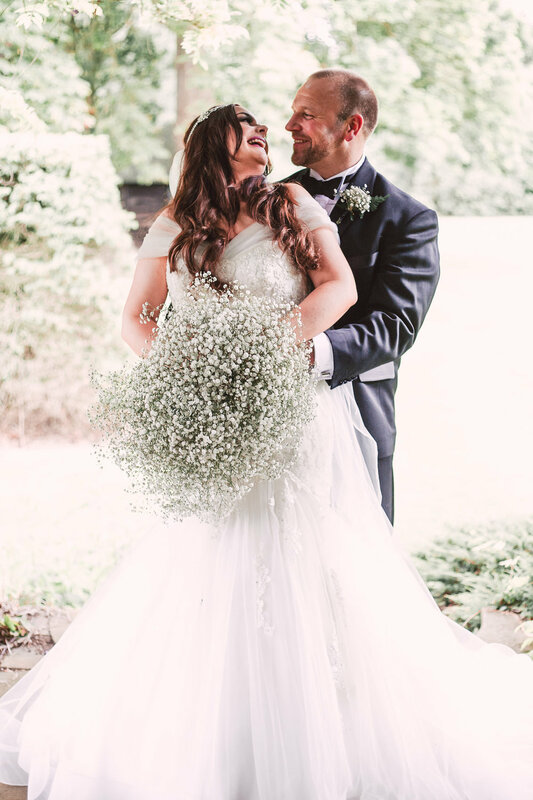 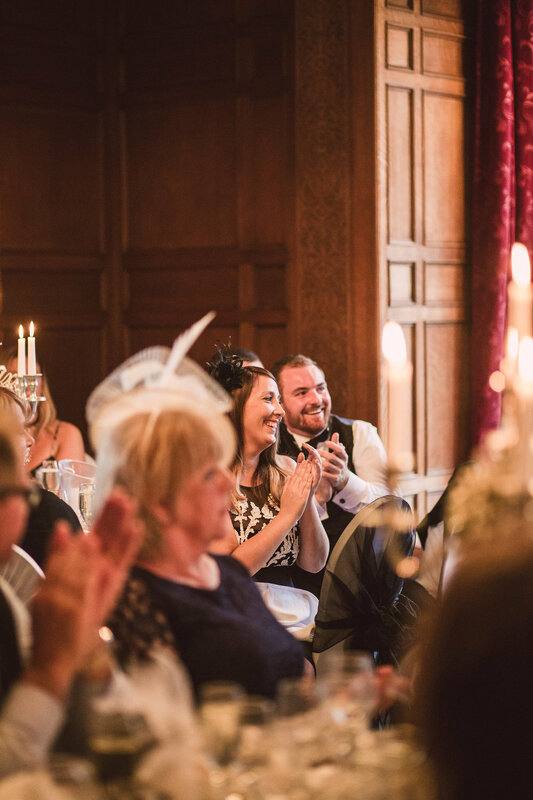 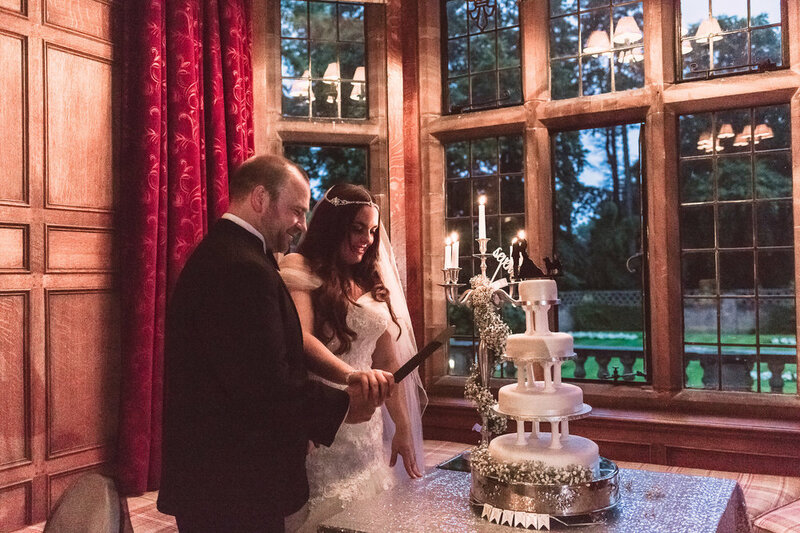 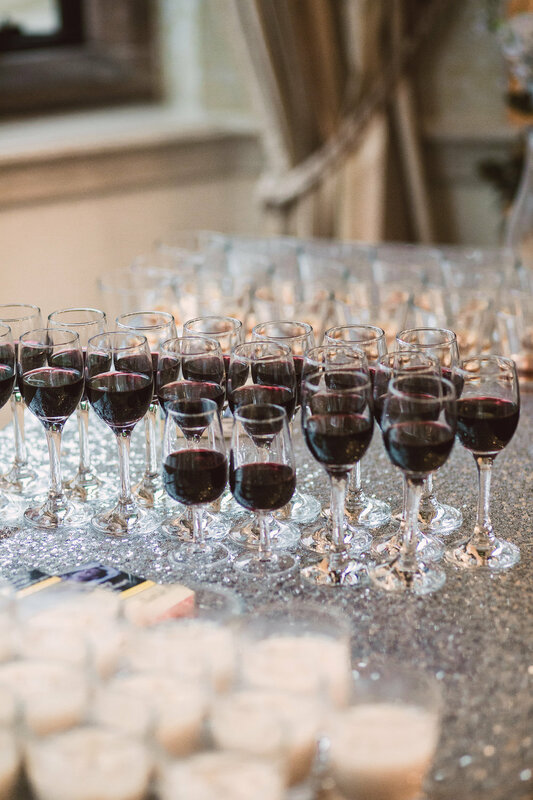 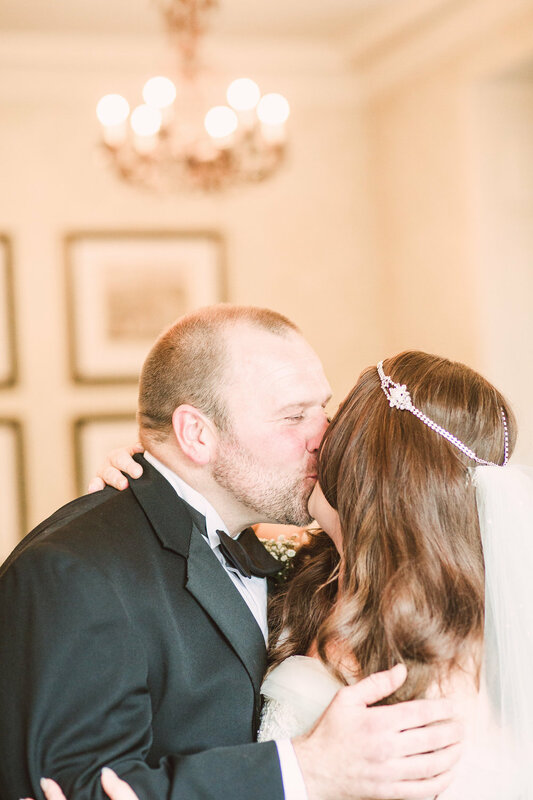 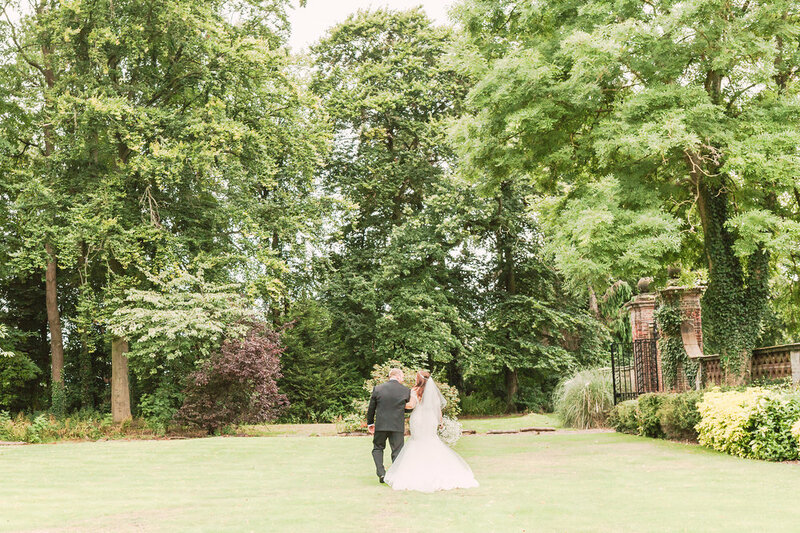 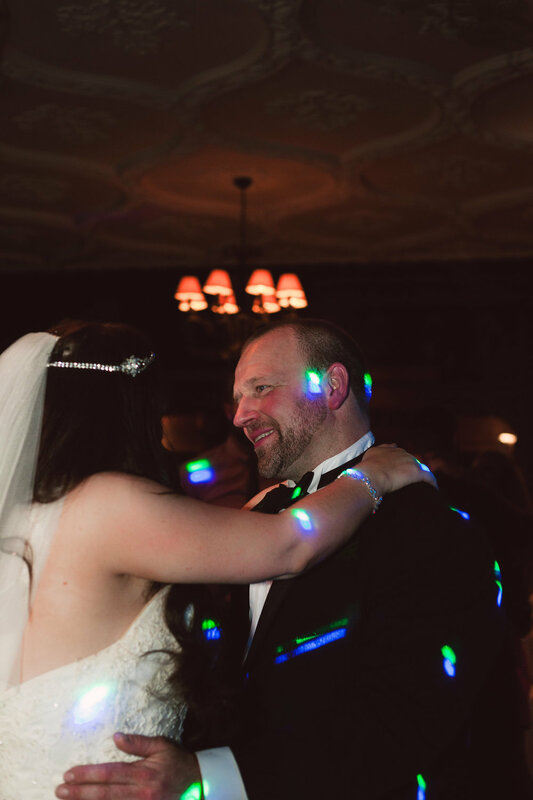 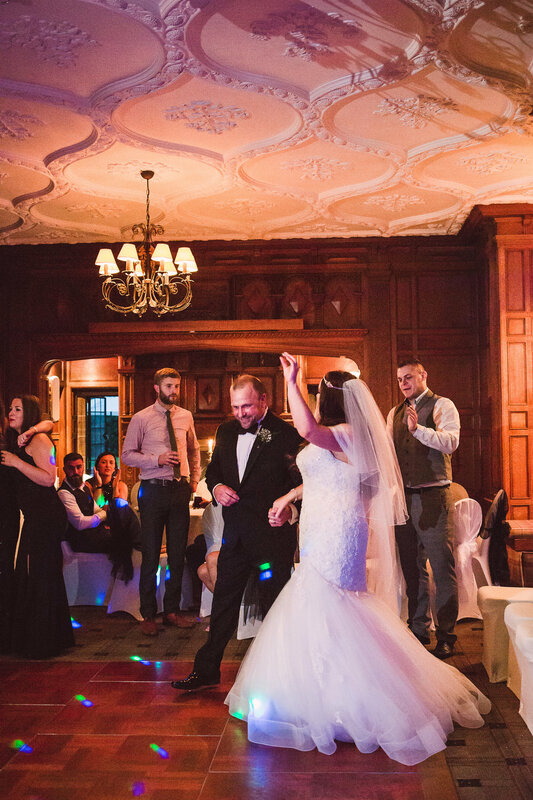 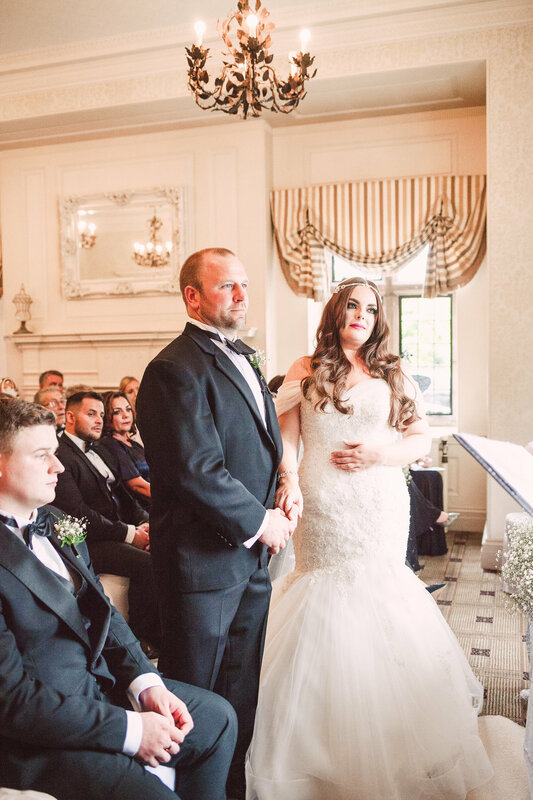 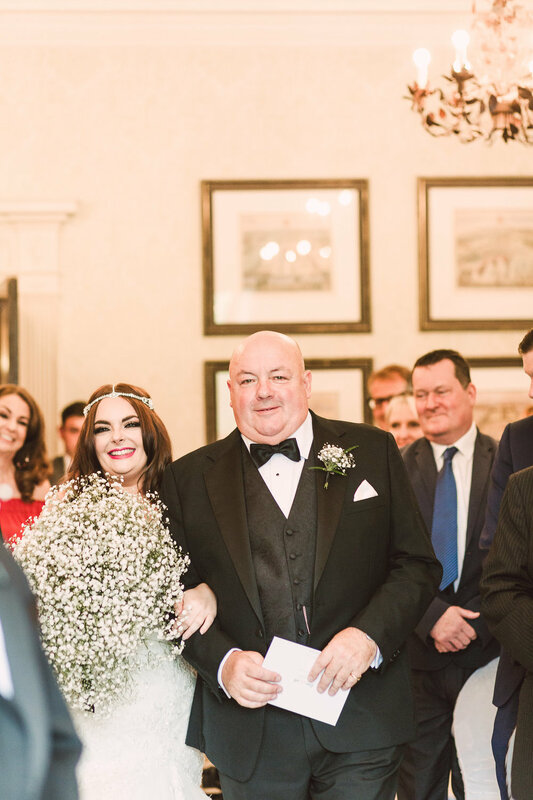 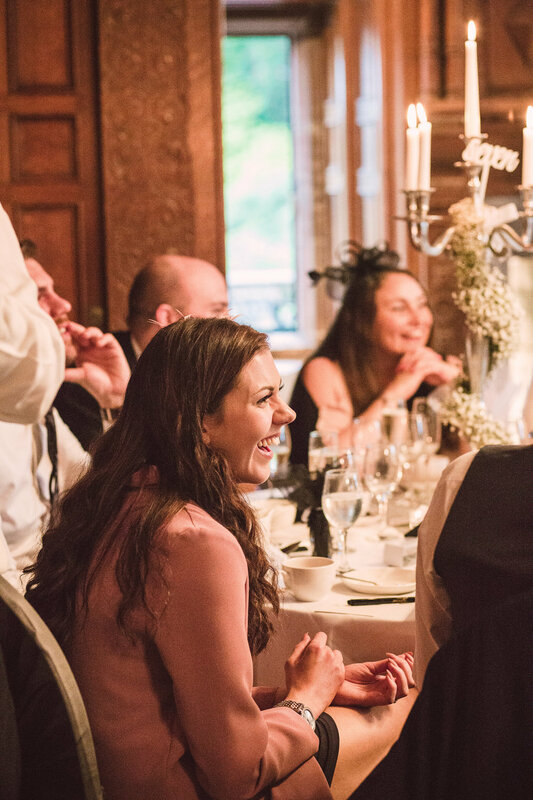 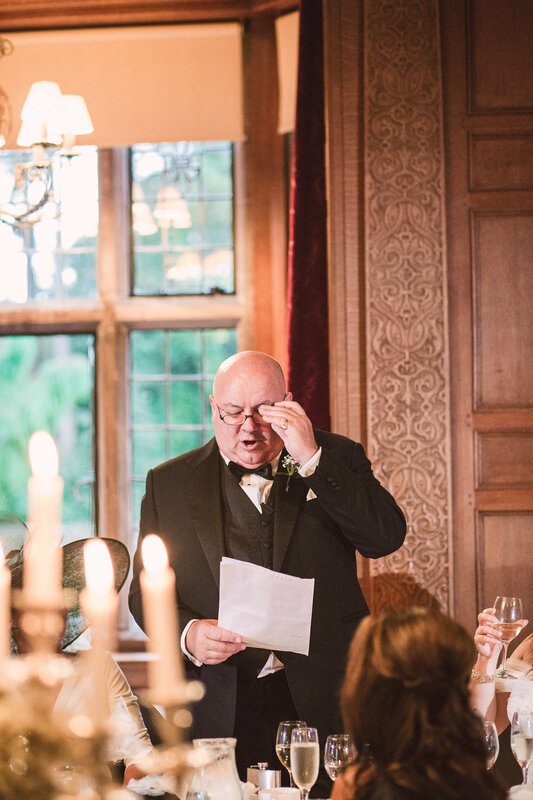 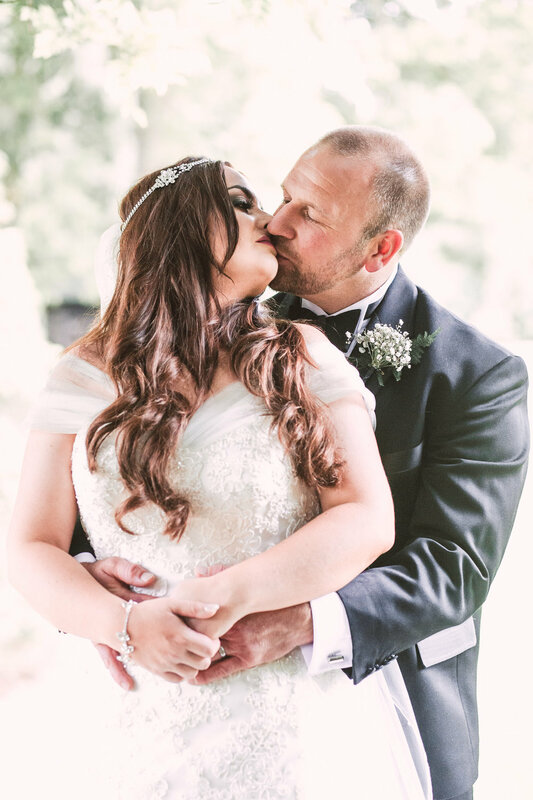 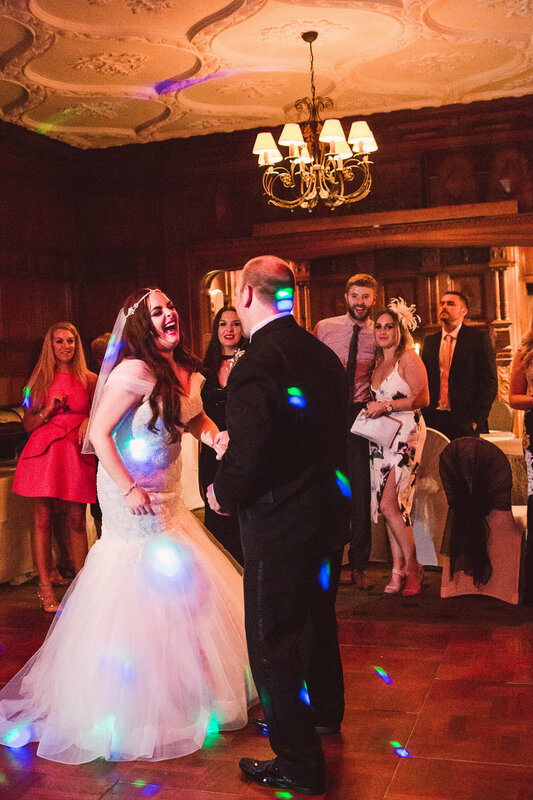 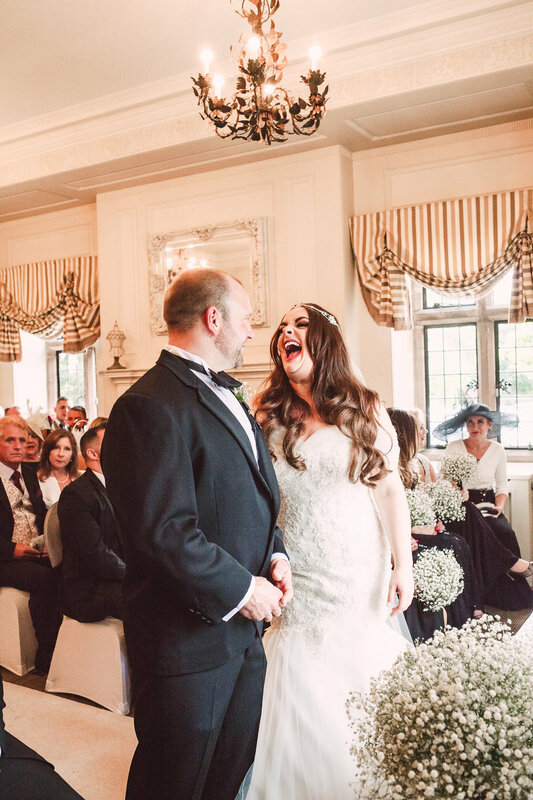 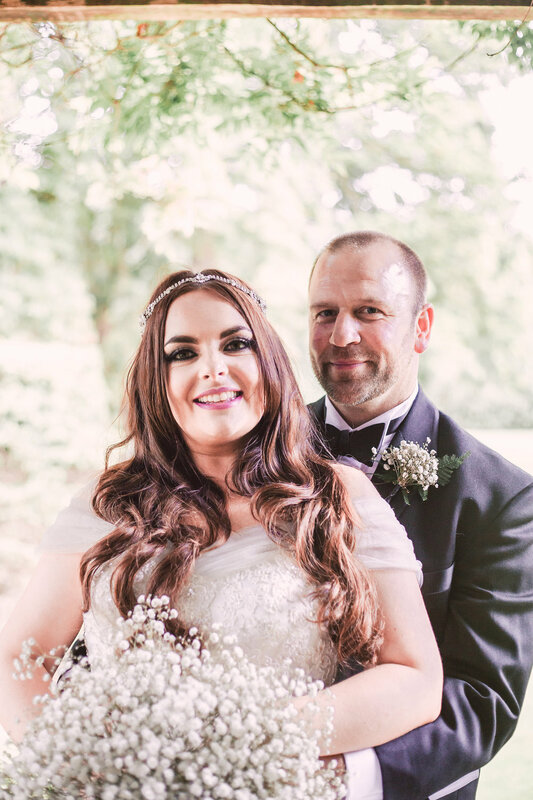 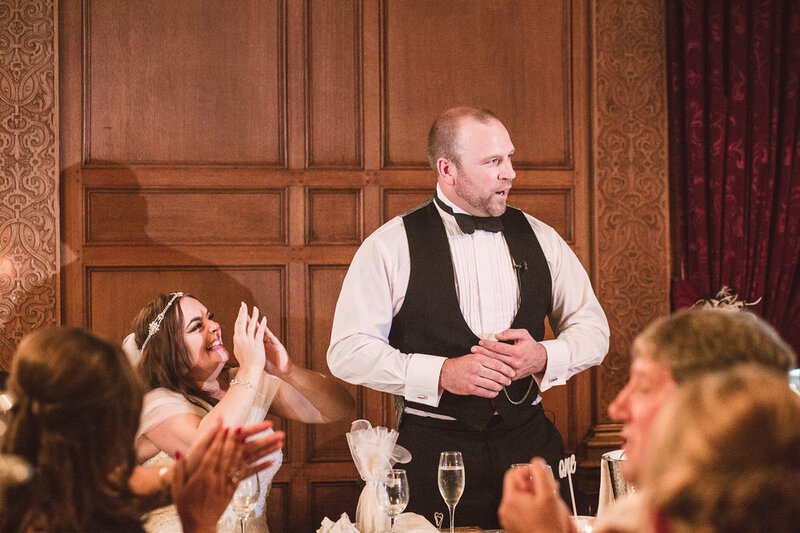 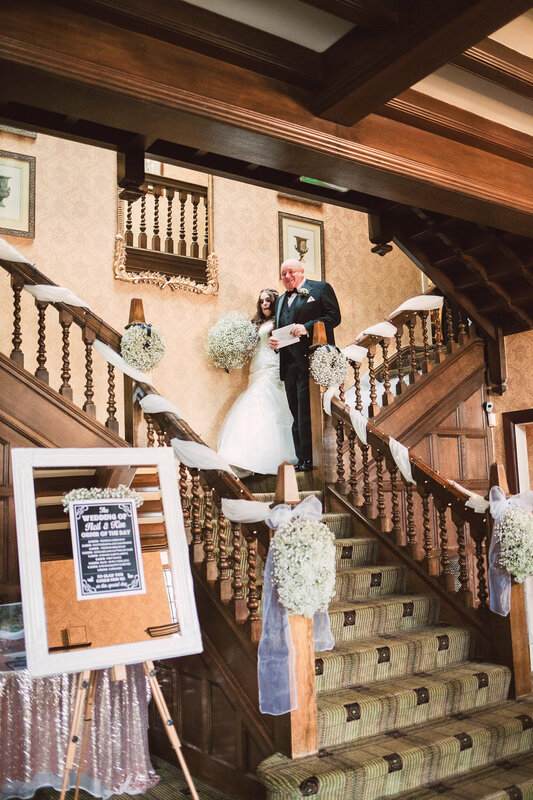 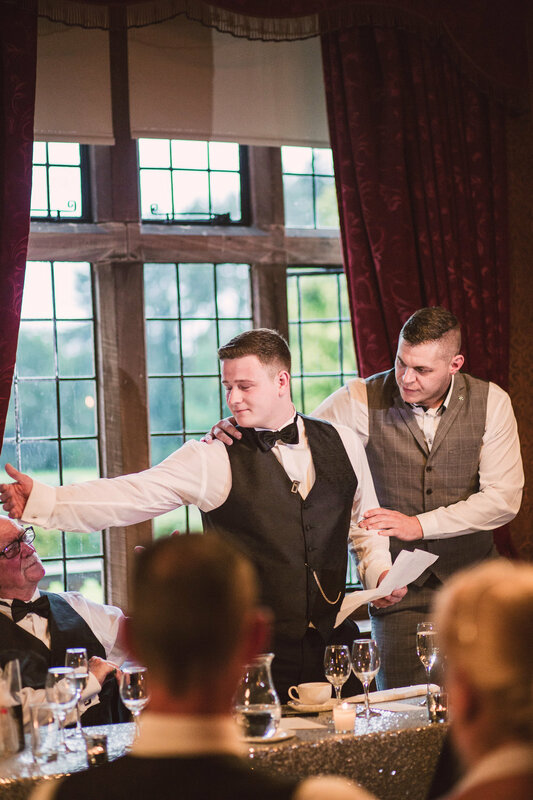 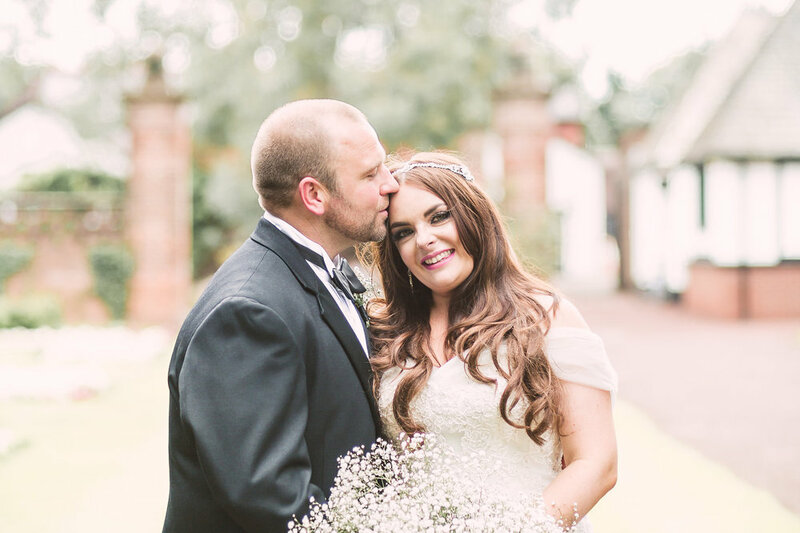 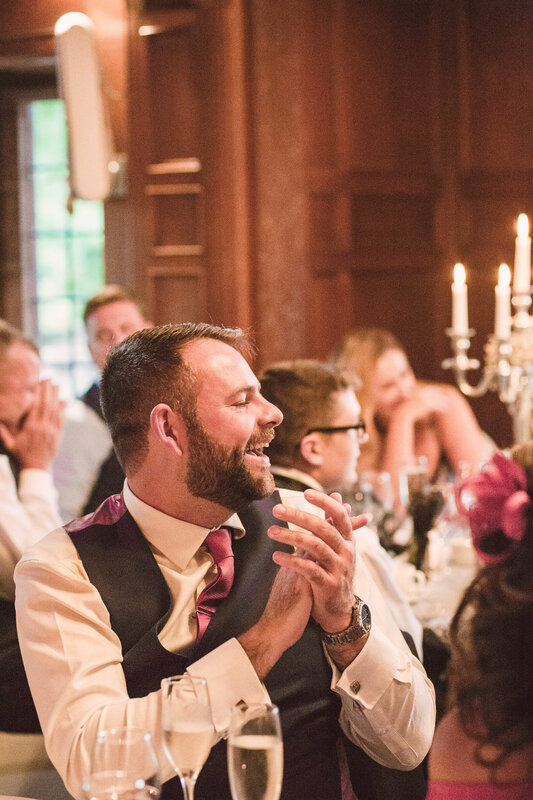 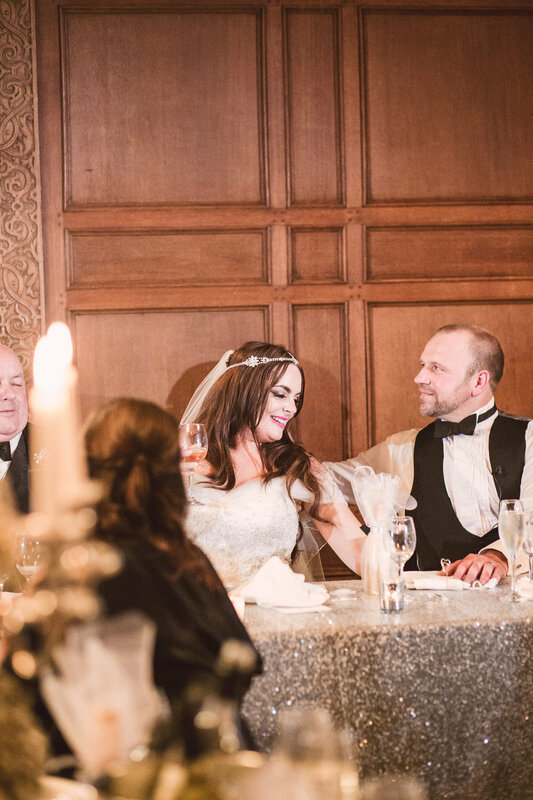 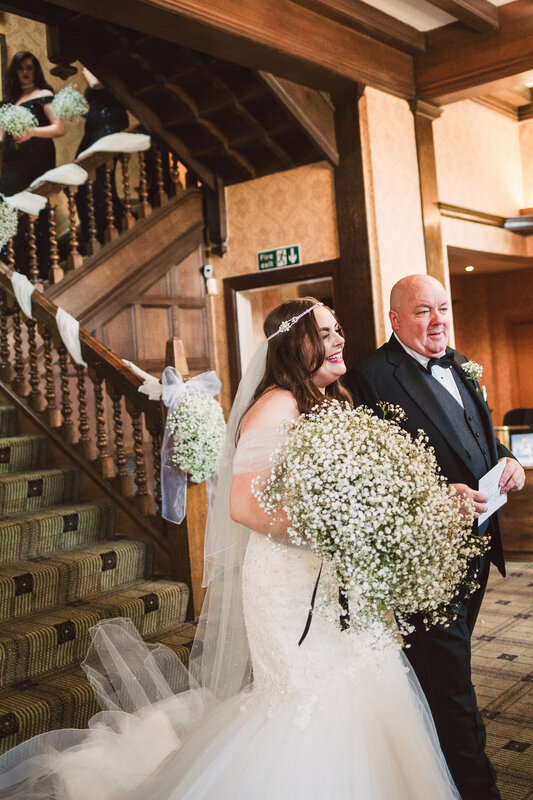 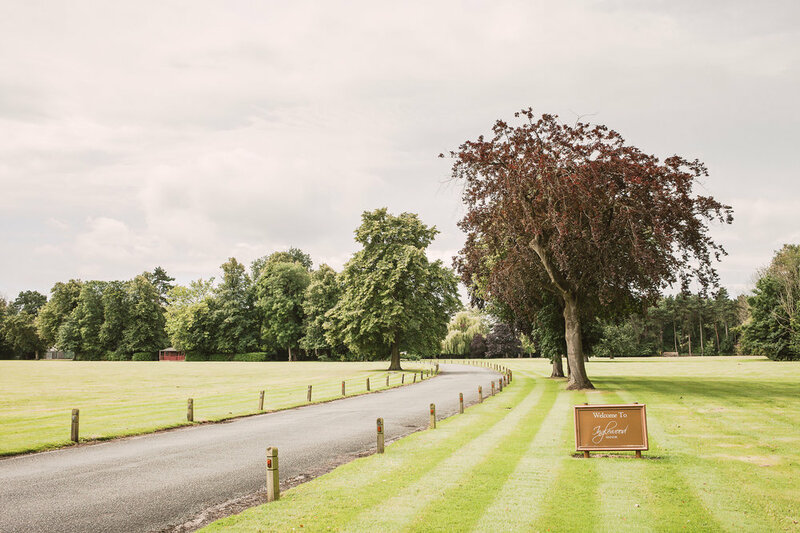 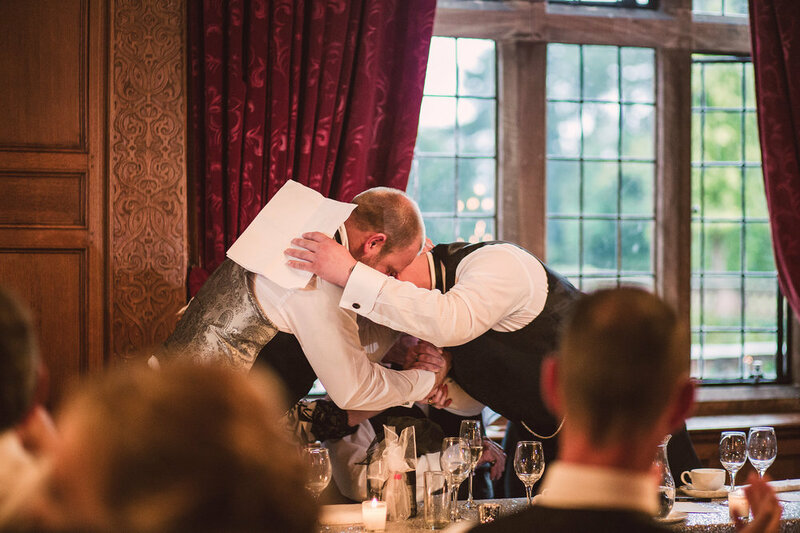 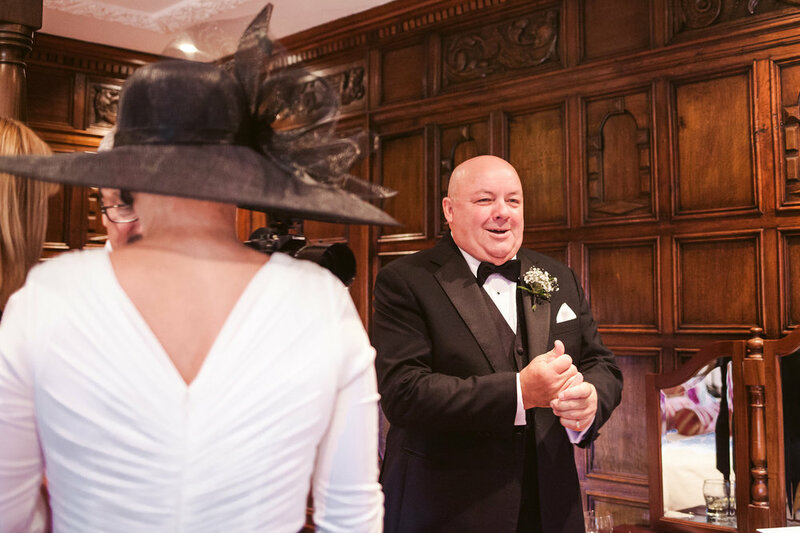 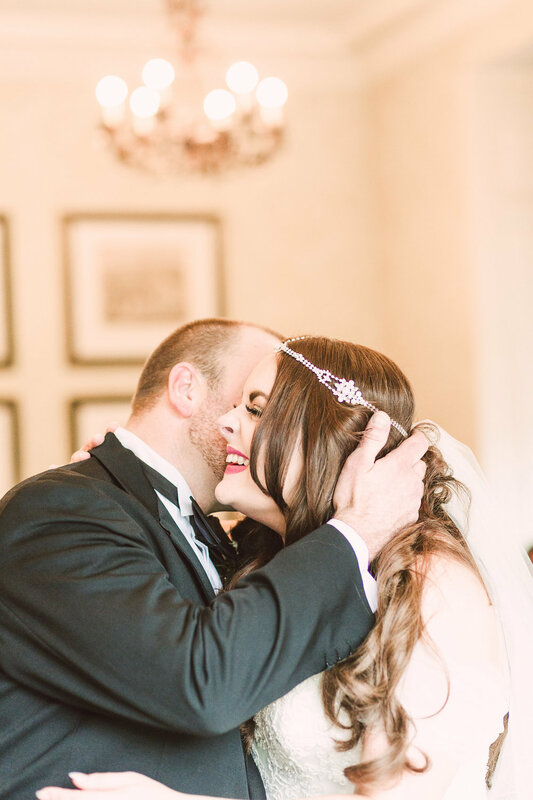 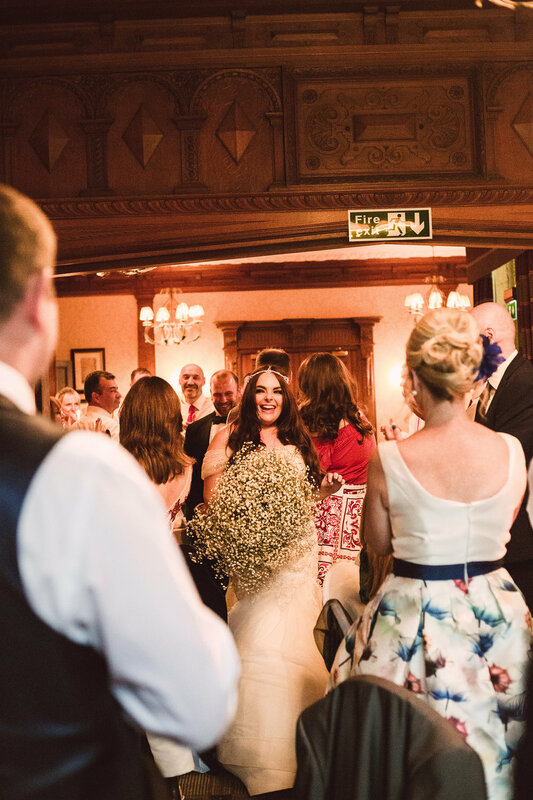 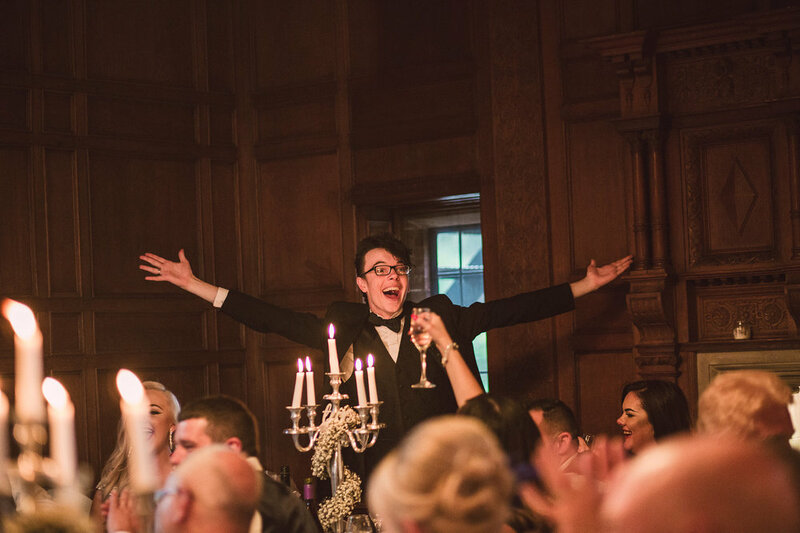 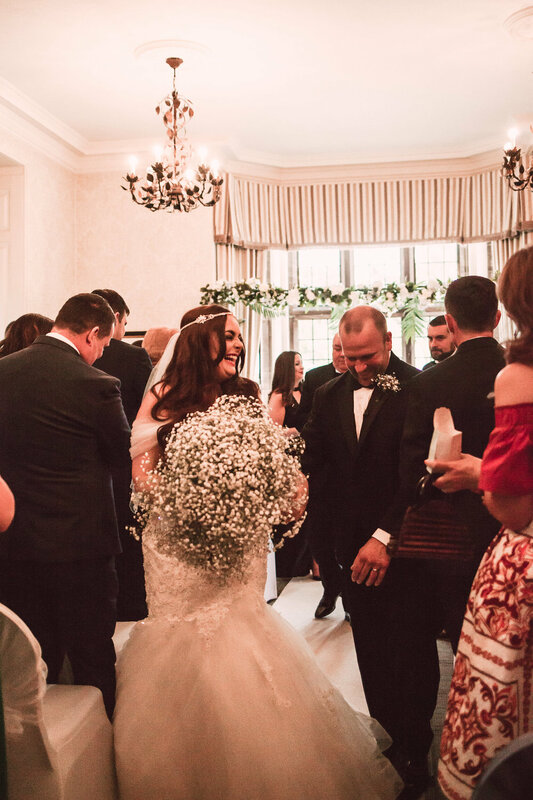 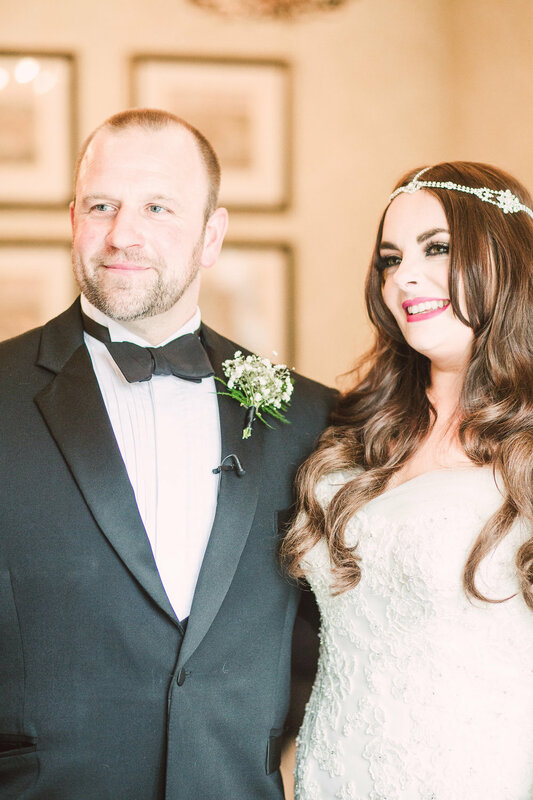 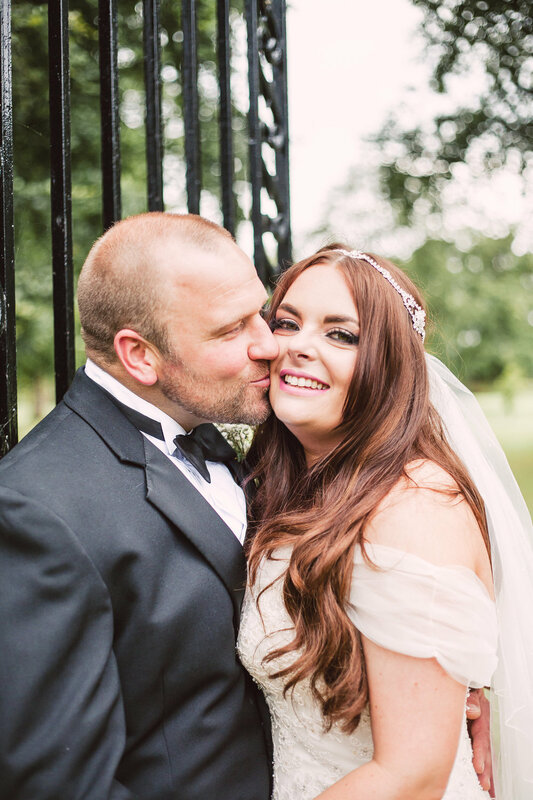 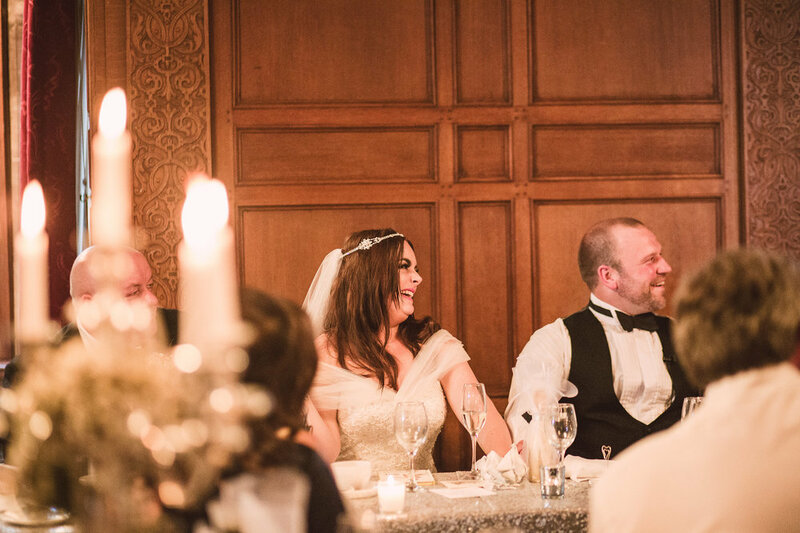 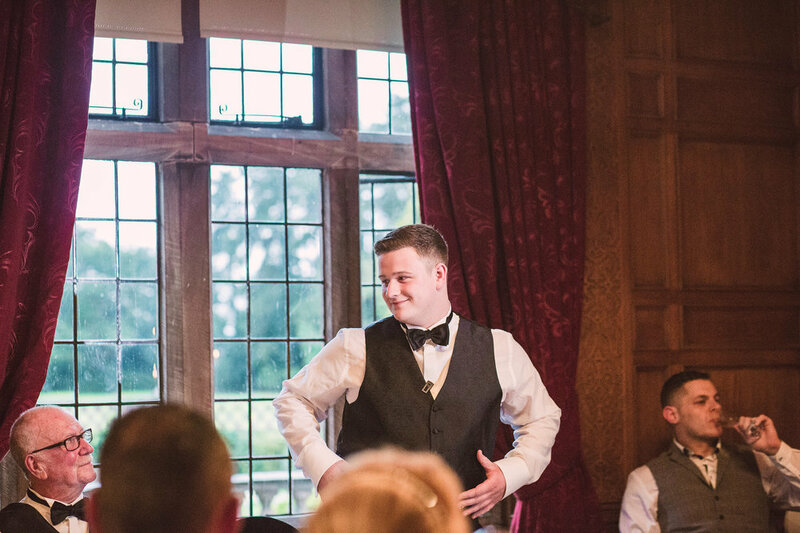 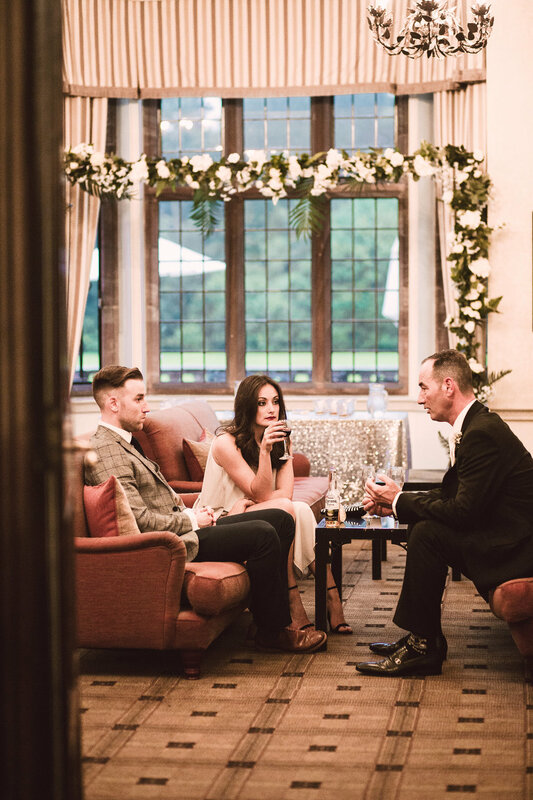 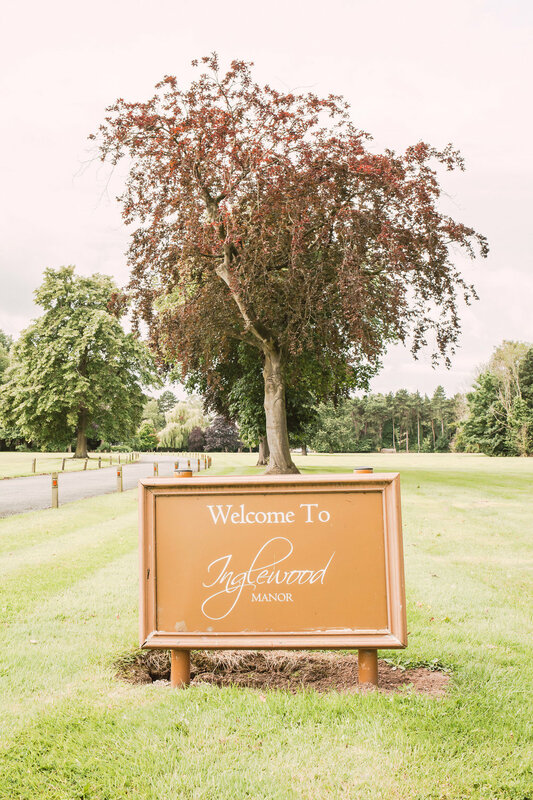 The wedding was at the beautiful Inglewood Manor, and Kim & Neil wanted a wedding that was hosted in a grand manor house but a house that still had a homely feel to it and perfect for an intimate occasion. 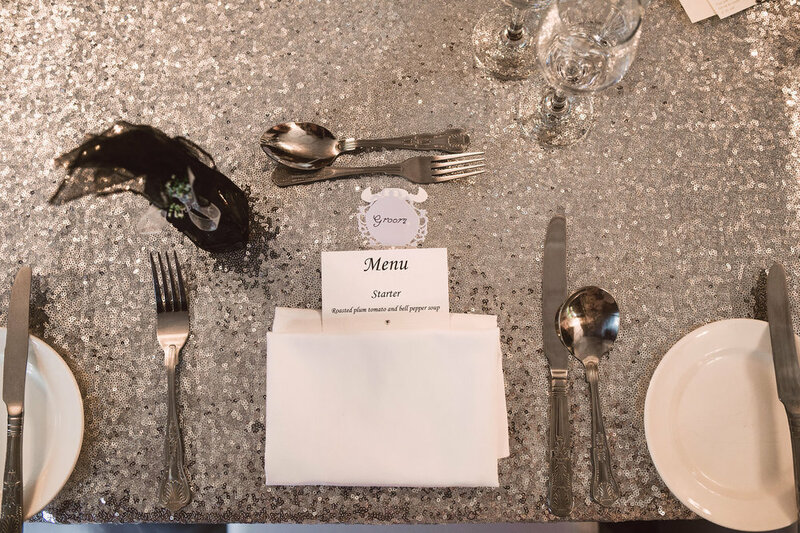 The theme was black tie and the Big Day oozed elegance. 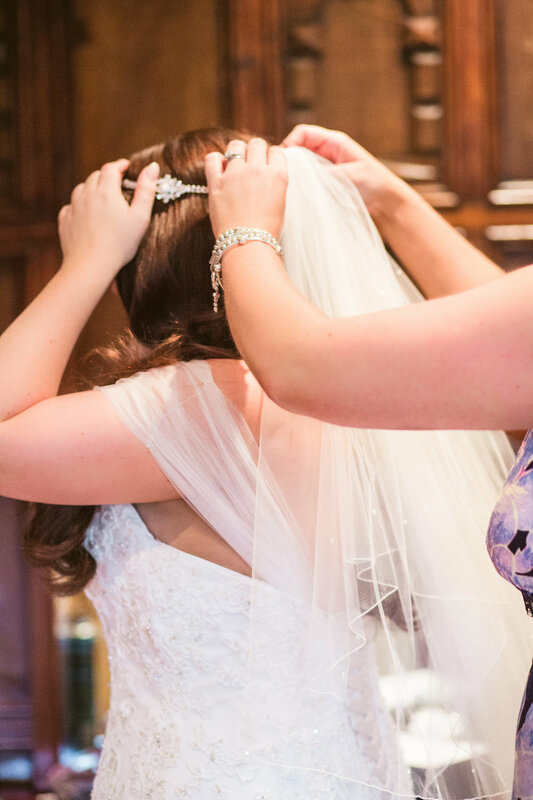 Images were captured by Elsie Love Photography. 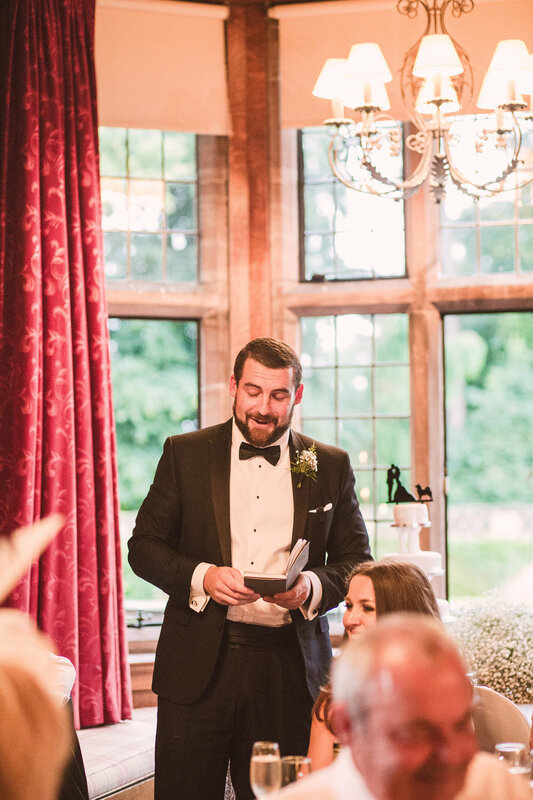 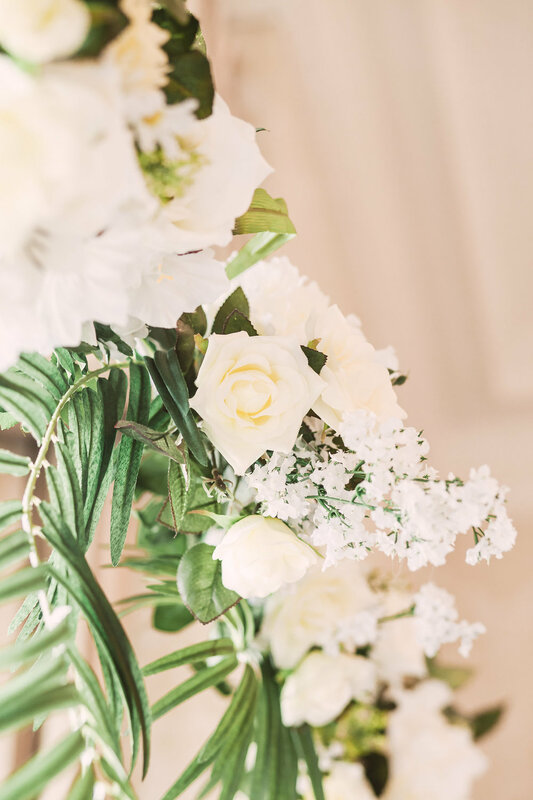 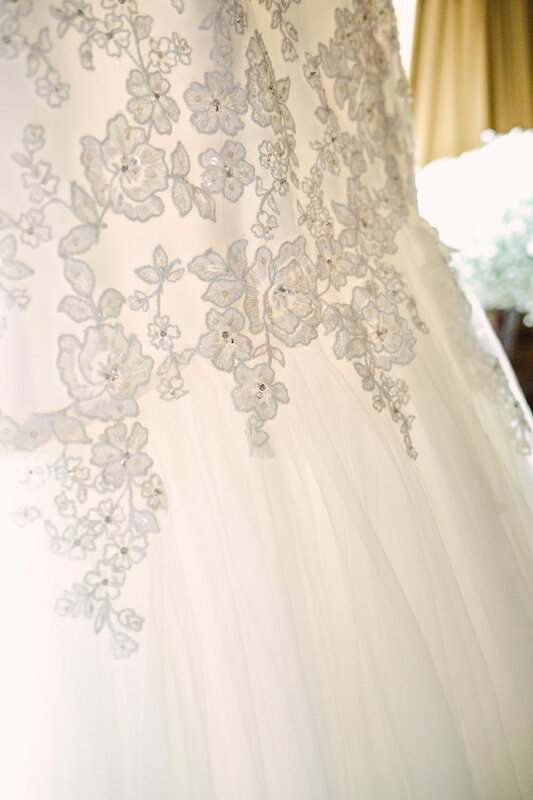 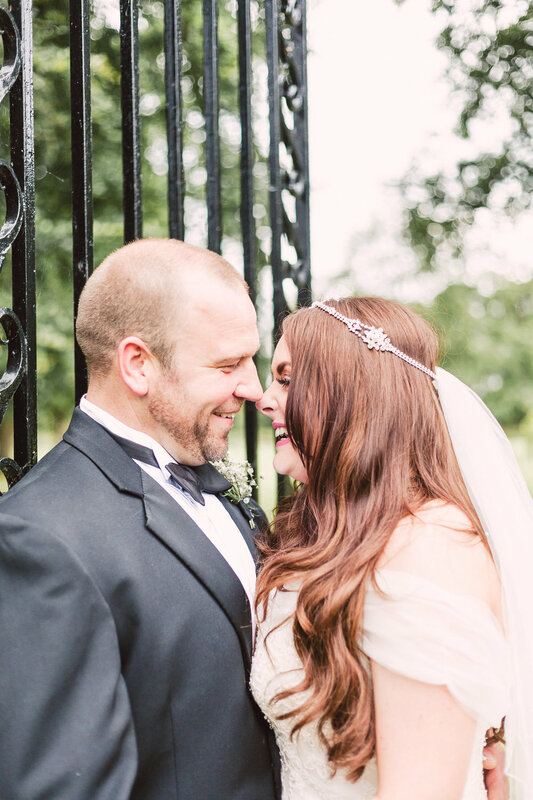 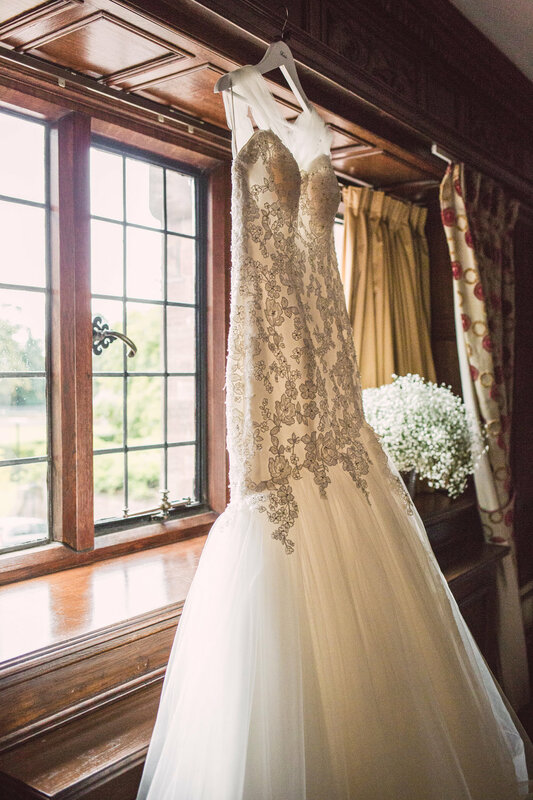 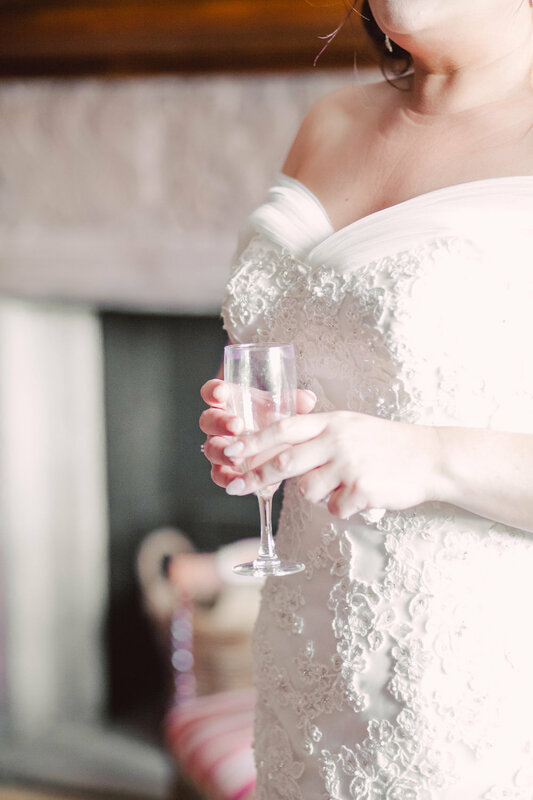 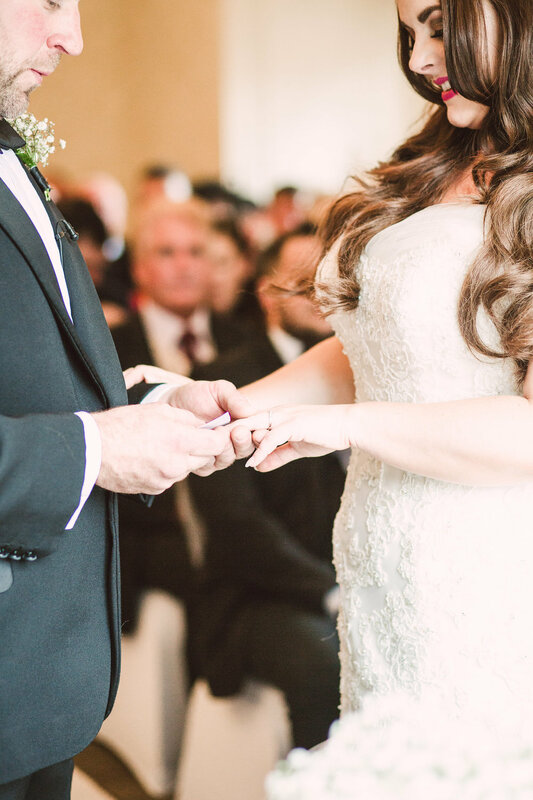 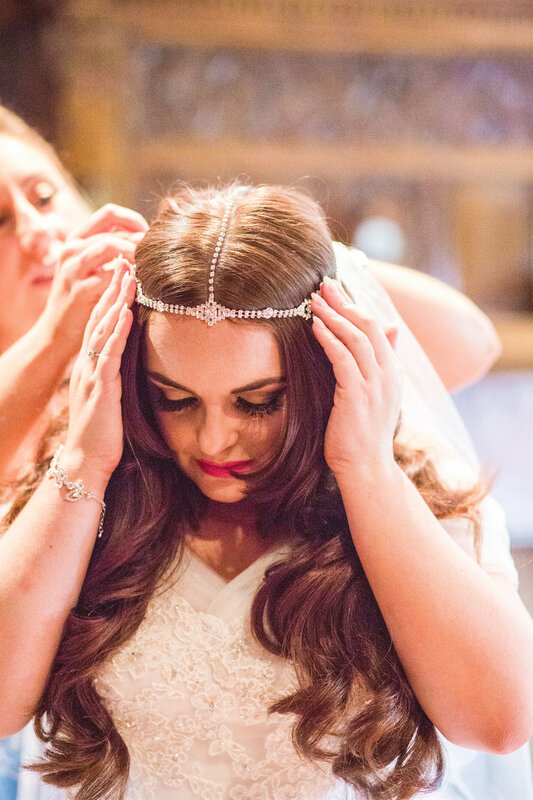 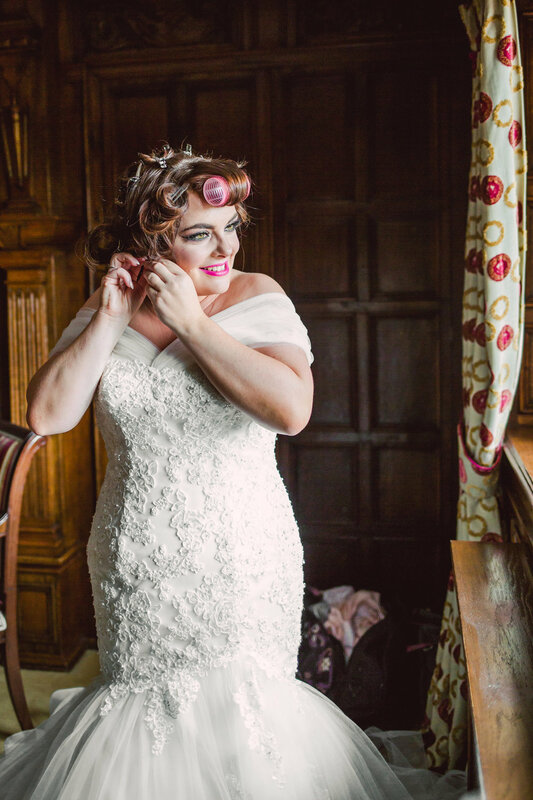 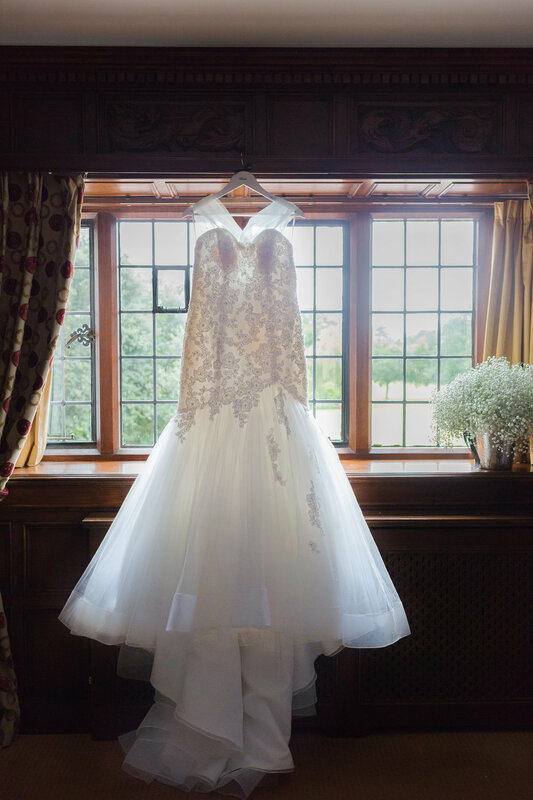 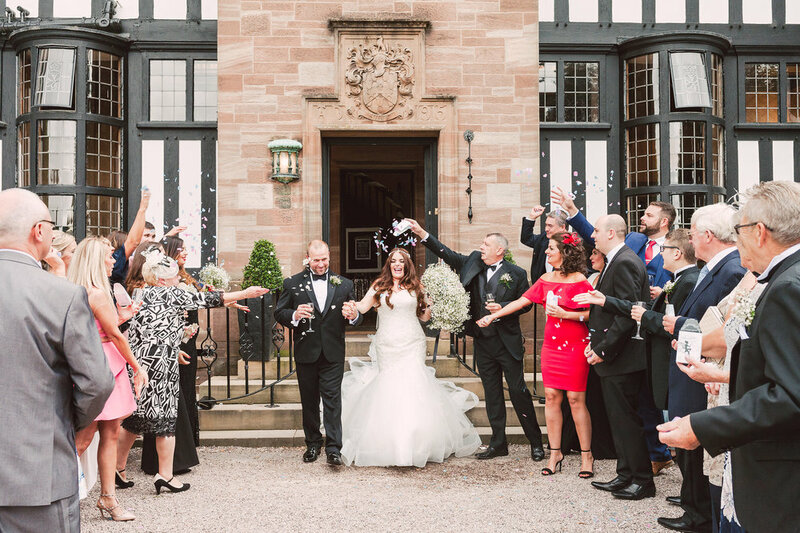 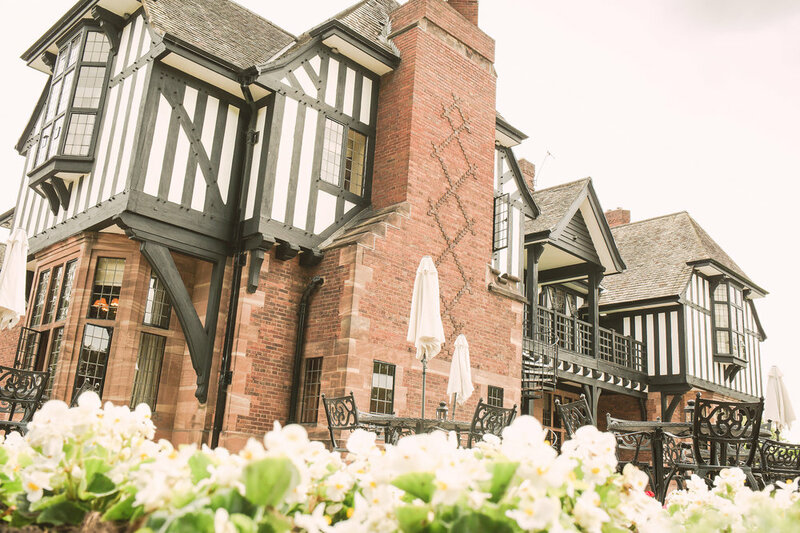 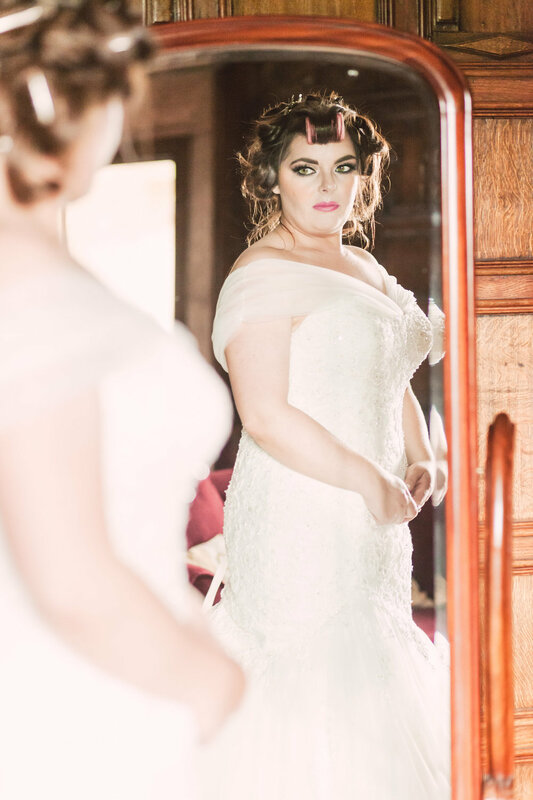 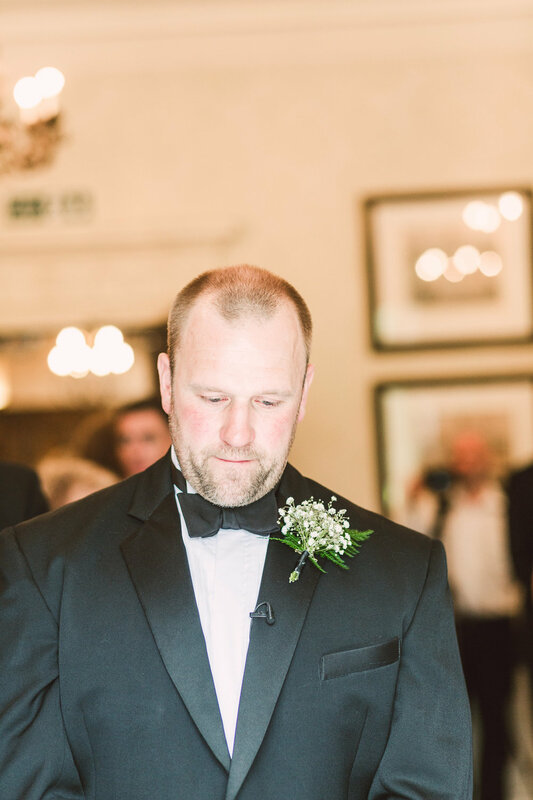 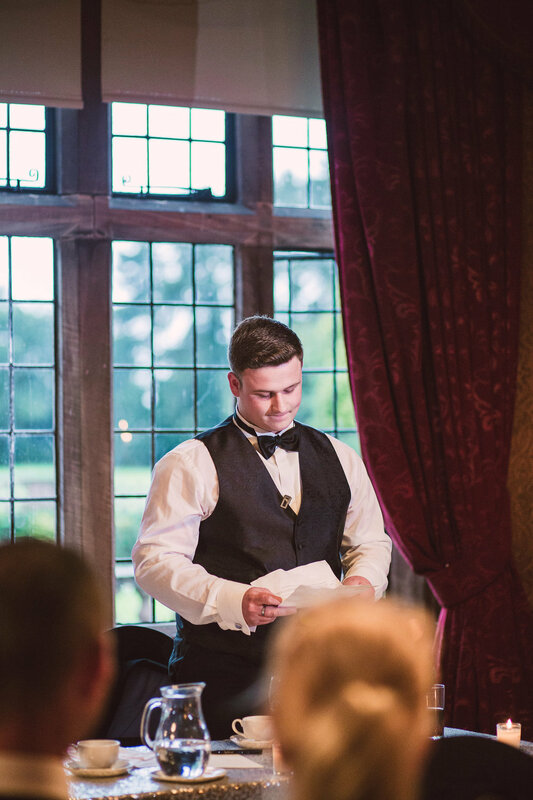 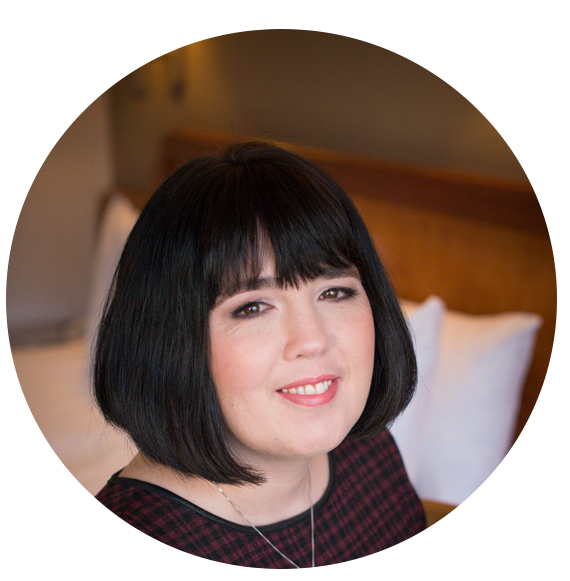 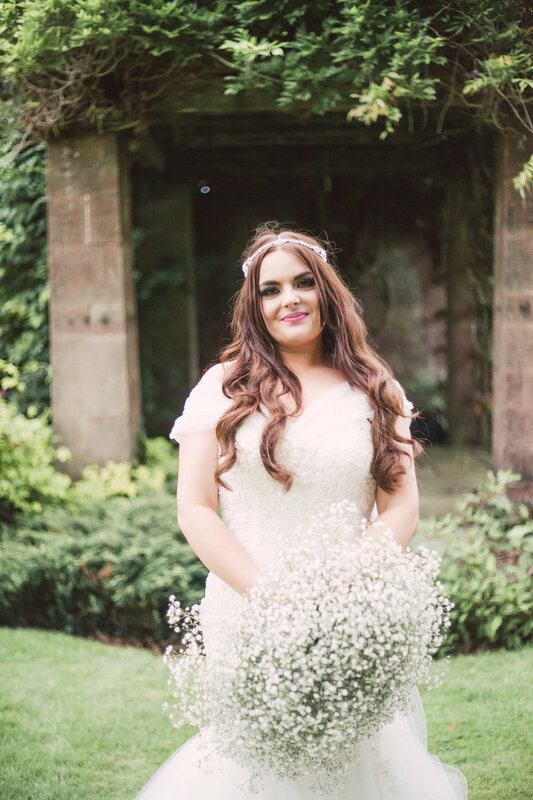 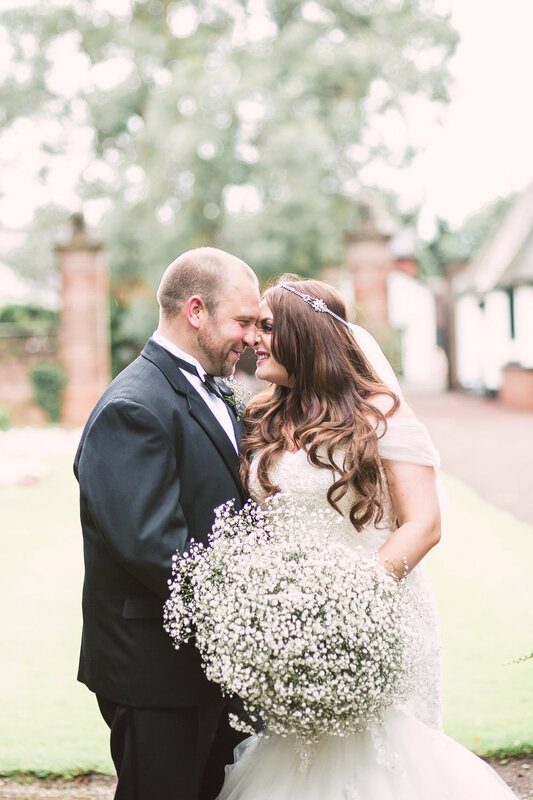 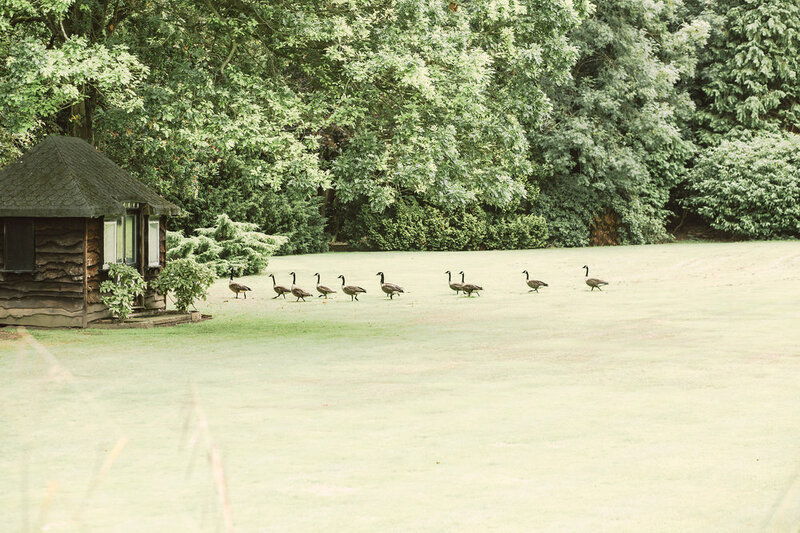 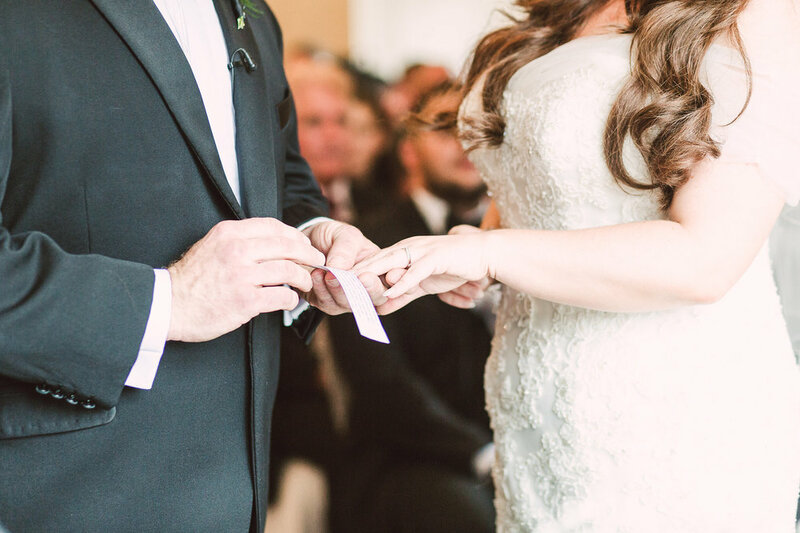 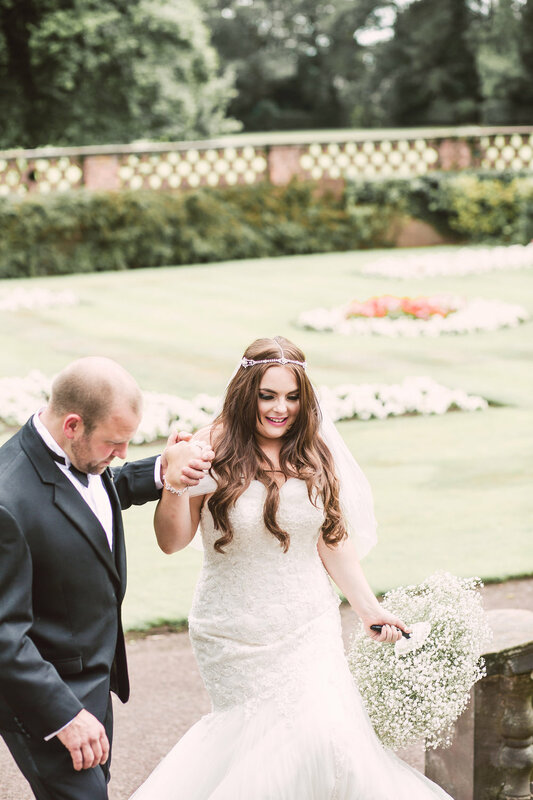 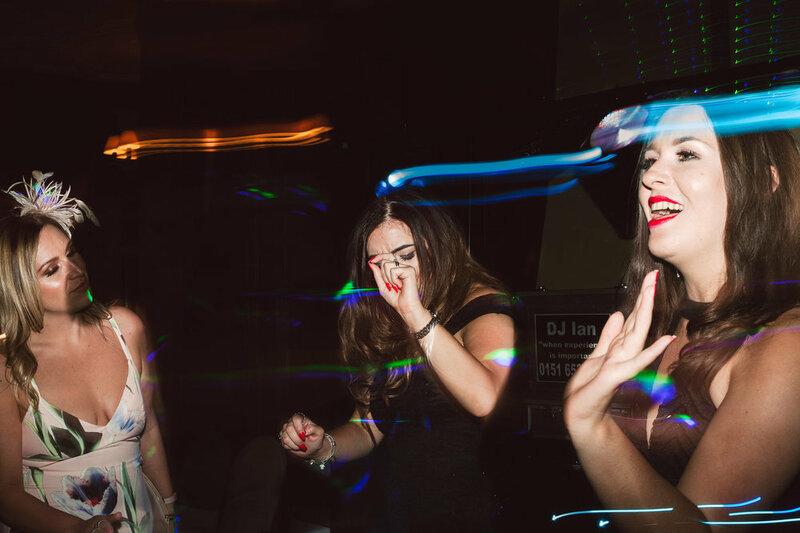 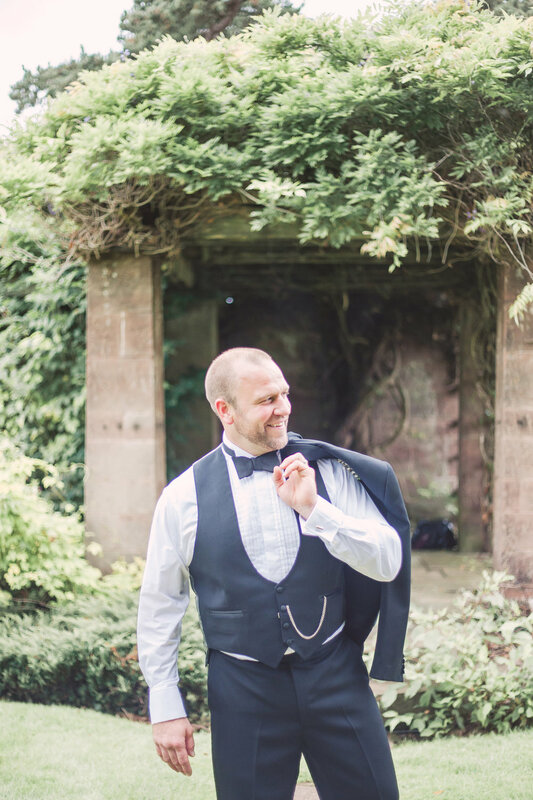 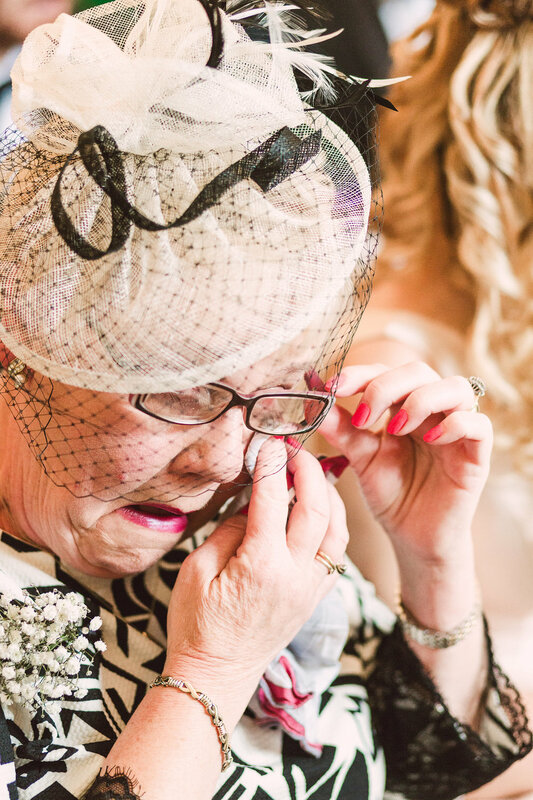 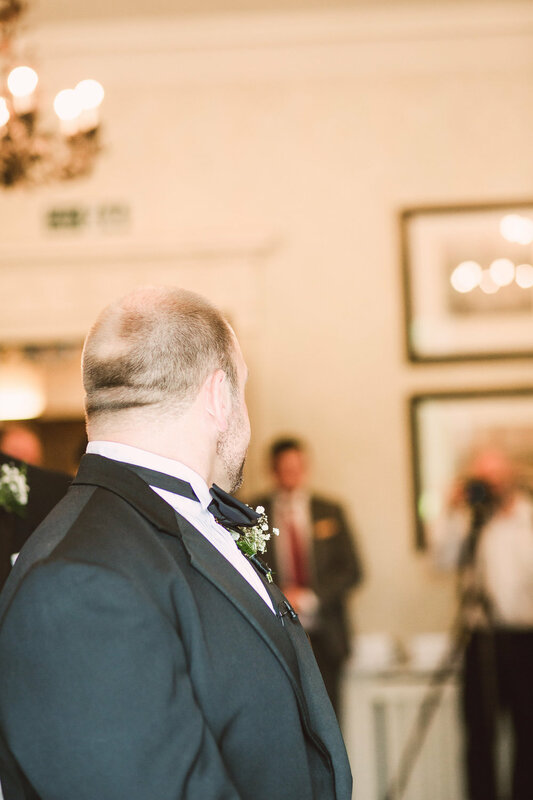 ElsieLove Photography is a Cheshire based photographer who covers the UK and abroad. 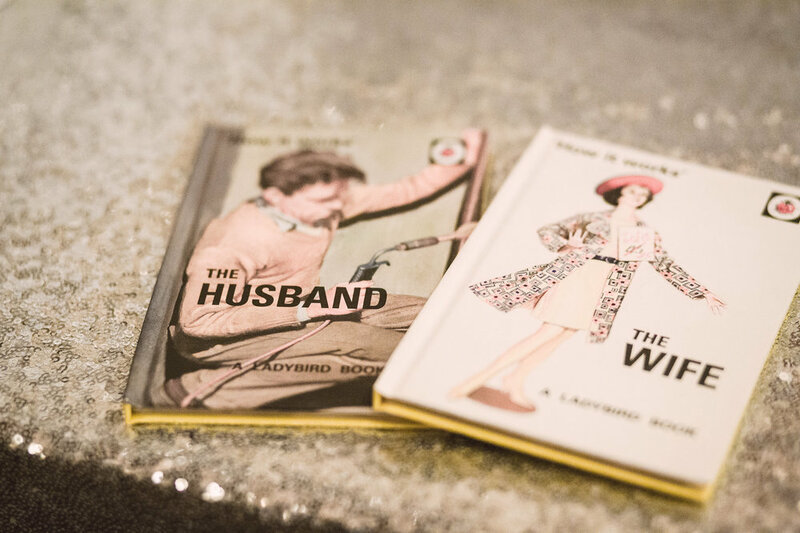 Her philosophy is simple. 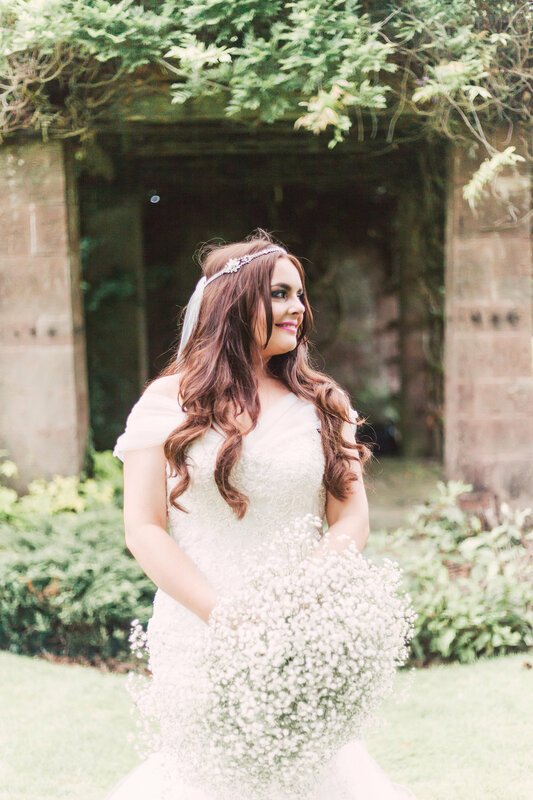 She captures your special moments in beautiful natural photos that will last a lifetime and leave a legacy behind. 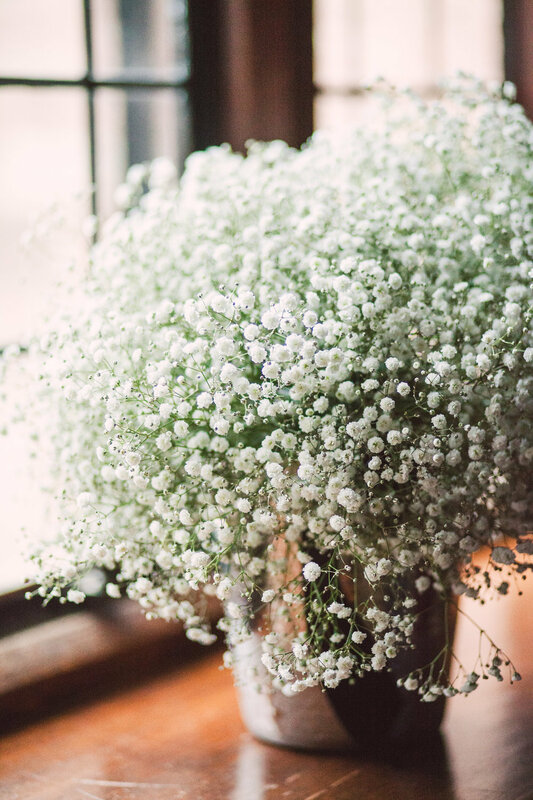 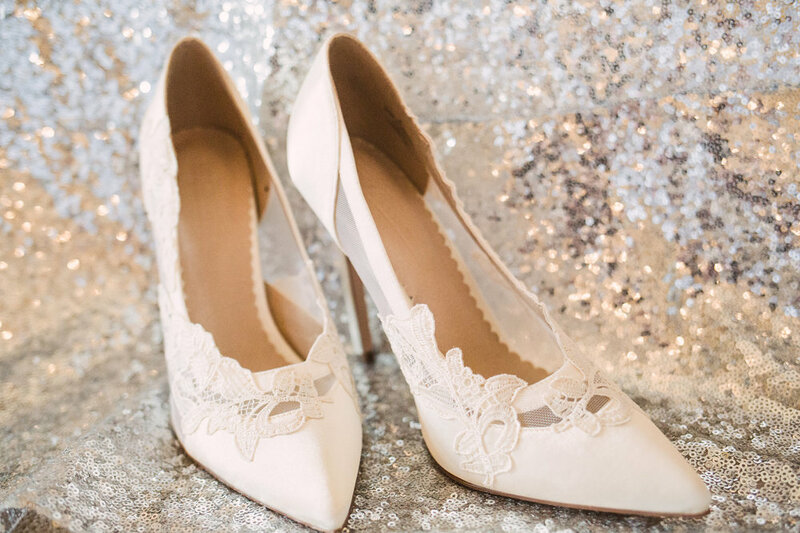 Tell us about your wedding planning journey? 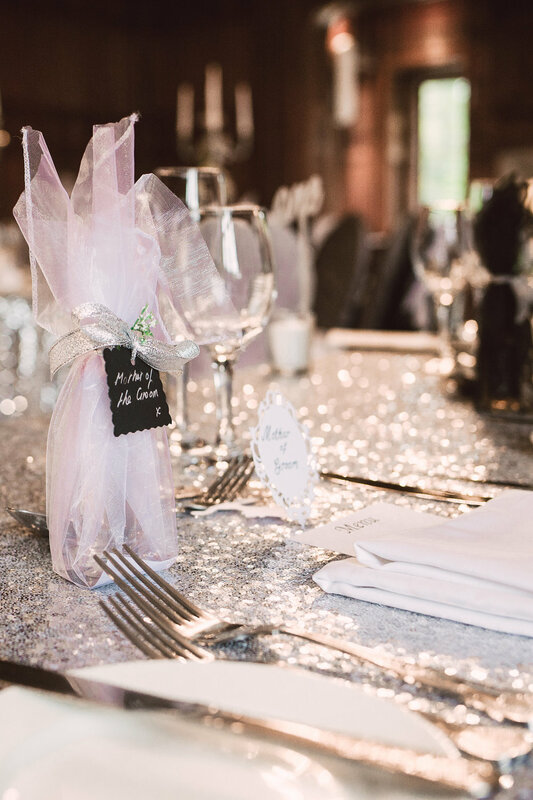 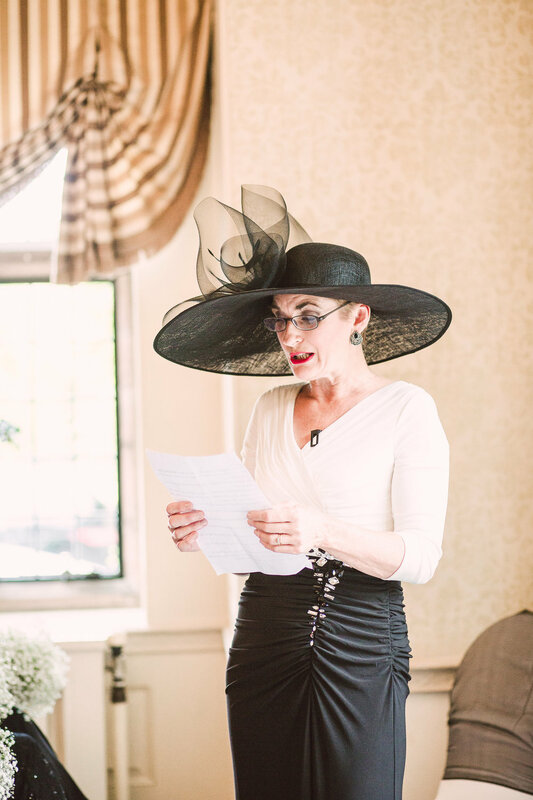 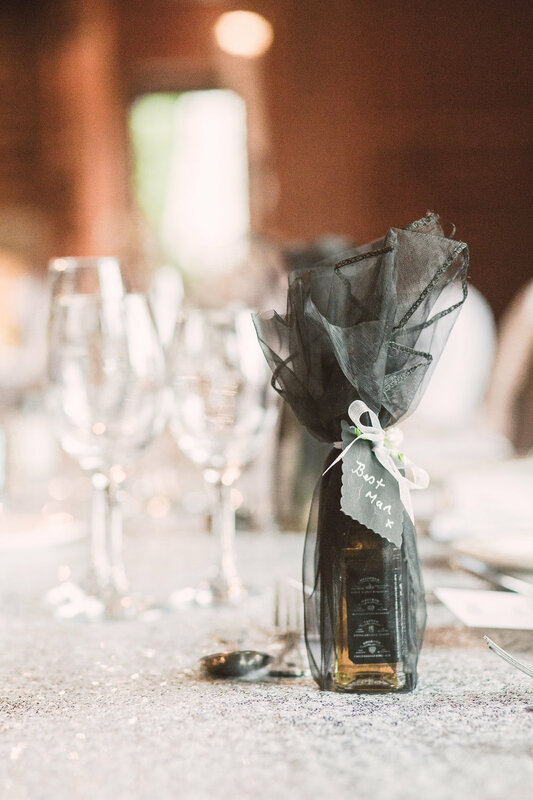 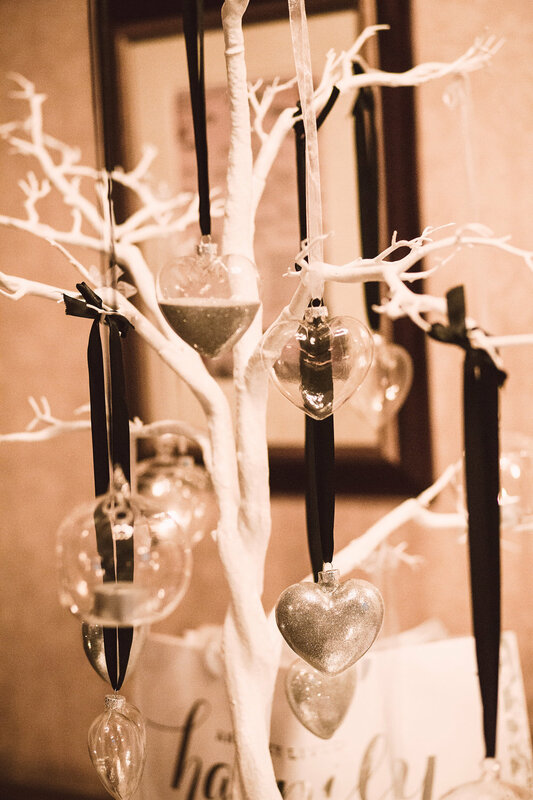 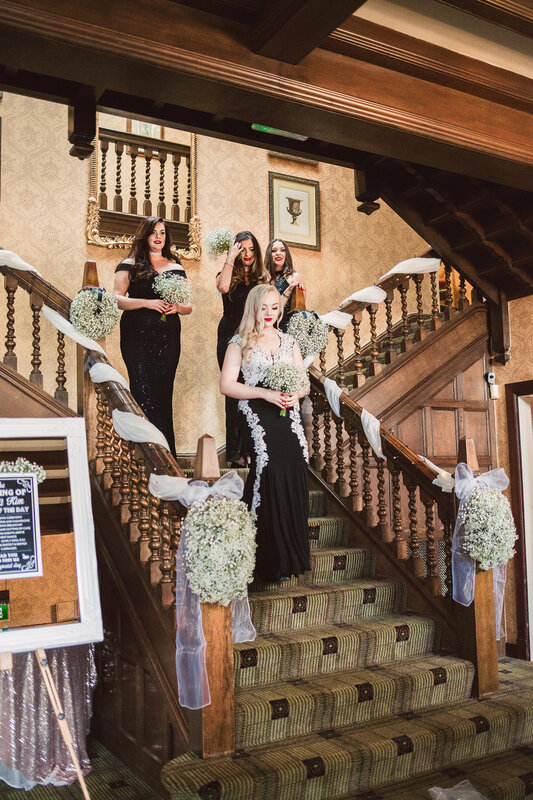 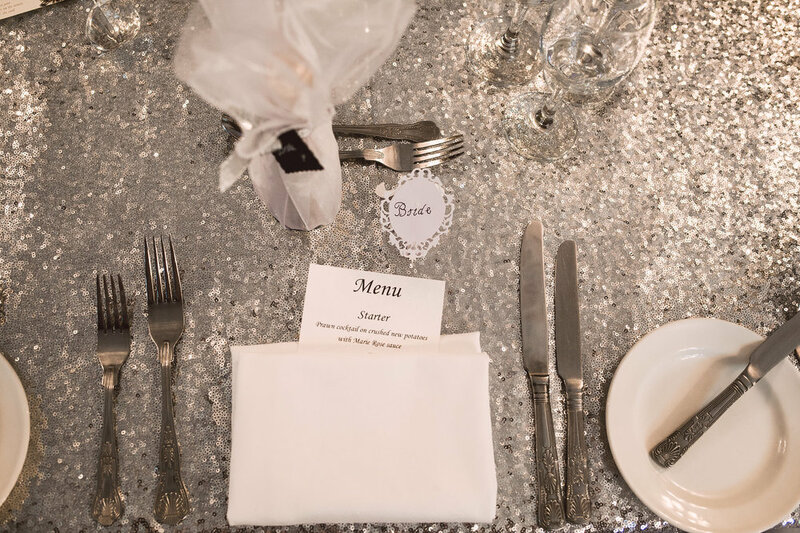 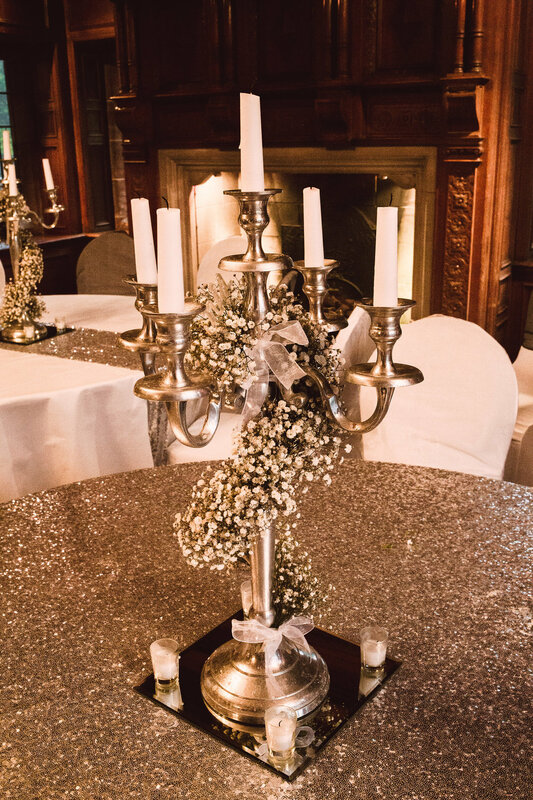 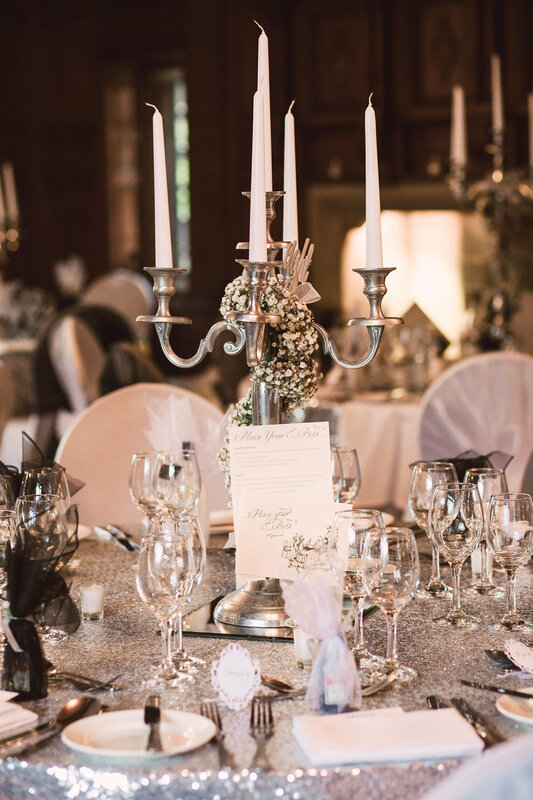 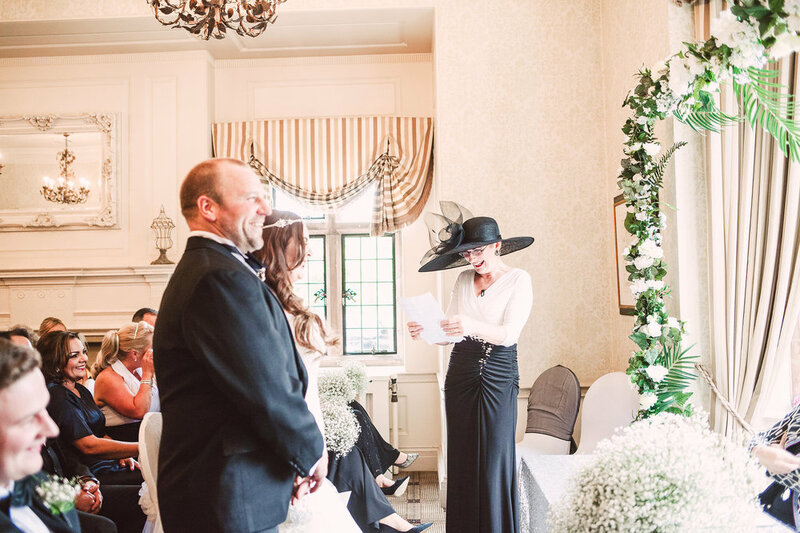 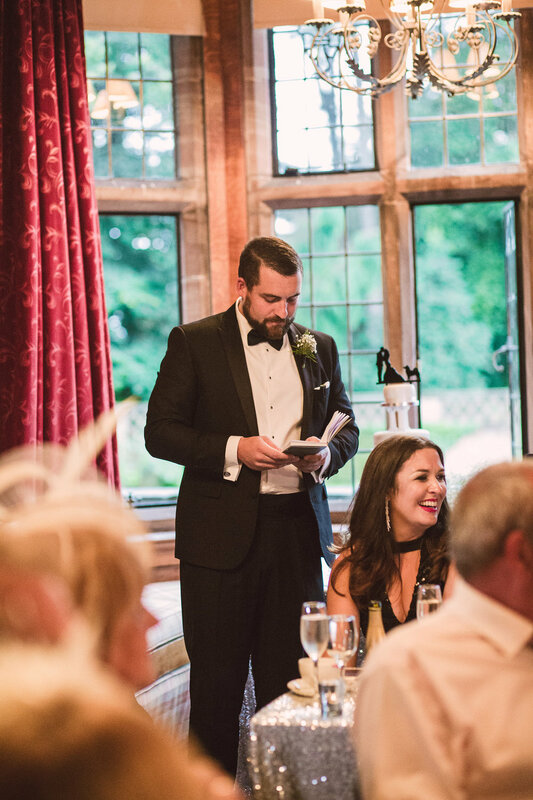 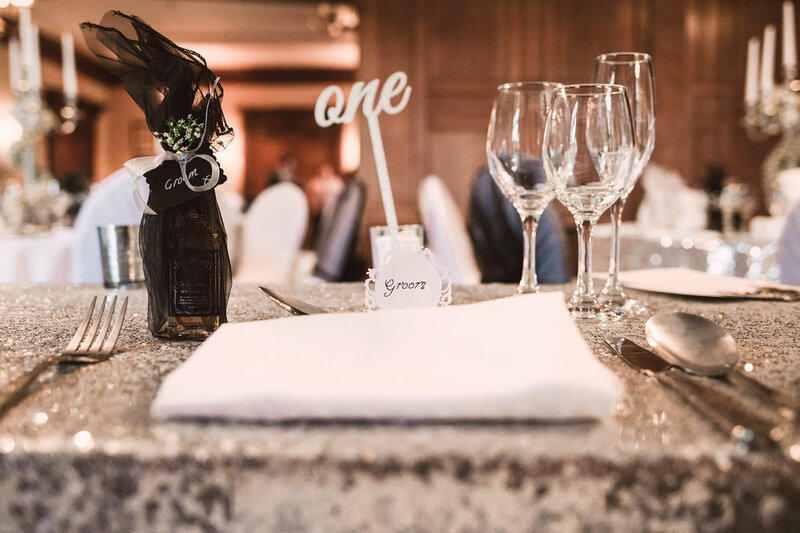 “Our colour theme was black, white and silver as I wanted to keep the wedding very classy and simple.